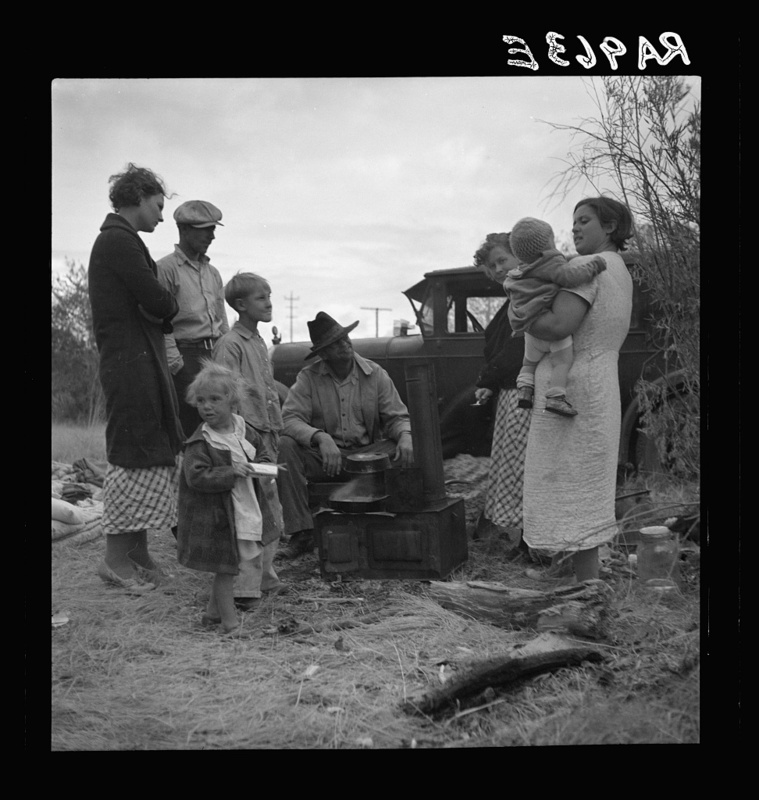 Lunchtime for peach pickers. 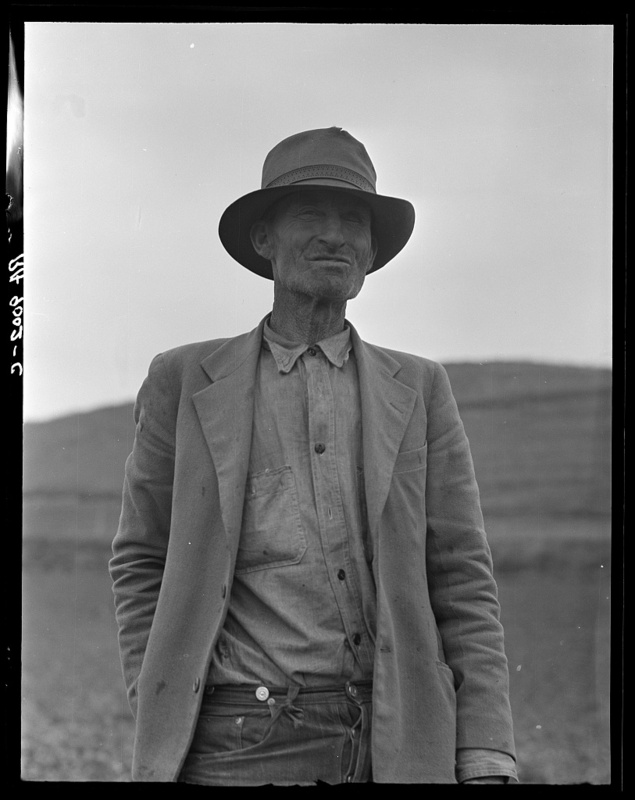 #Muscella, #Georgia, 1936. 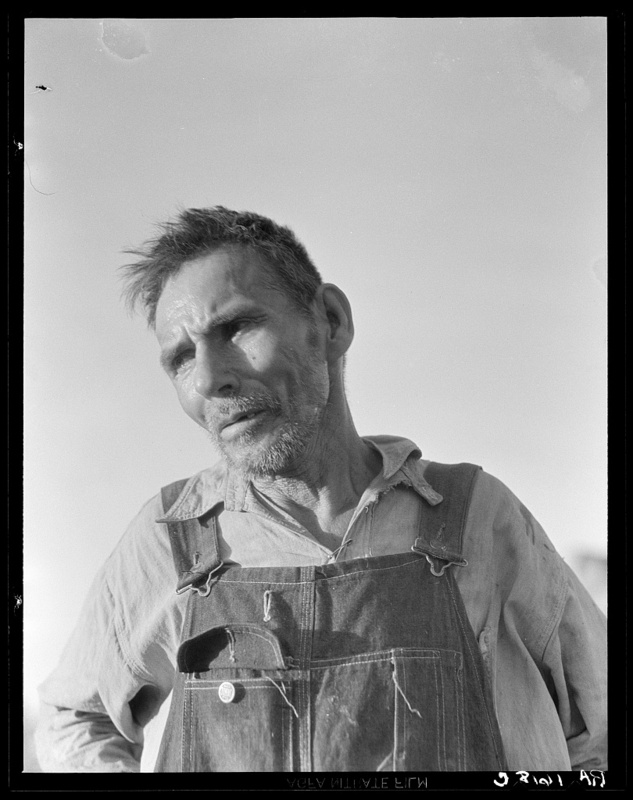 Bob Lemmons, Carrizo Springs, Texas. 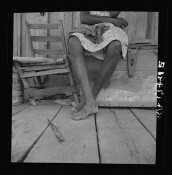 Born a slave about 1850, south of San Antonio. 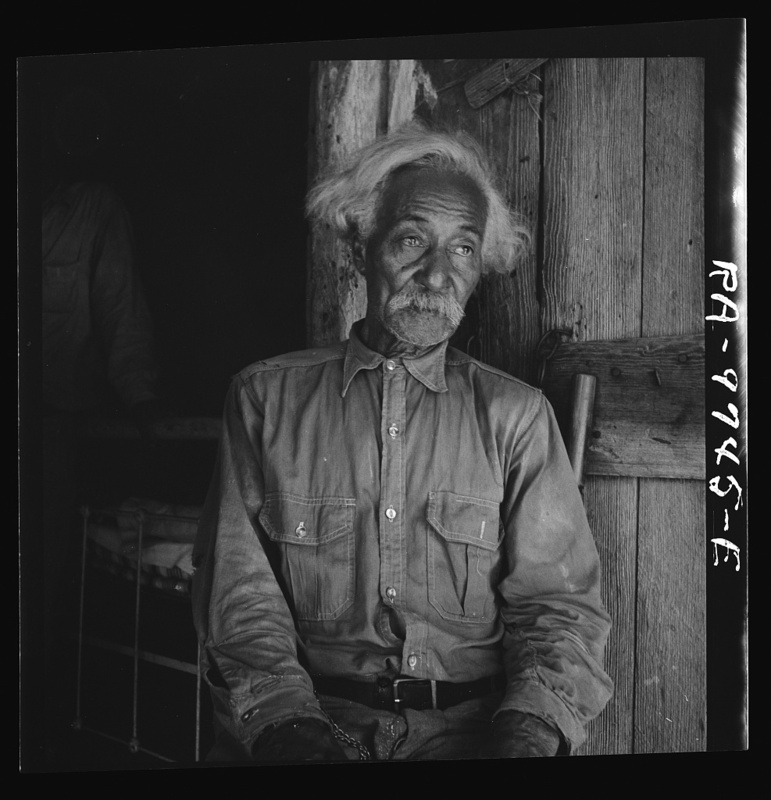 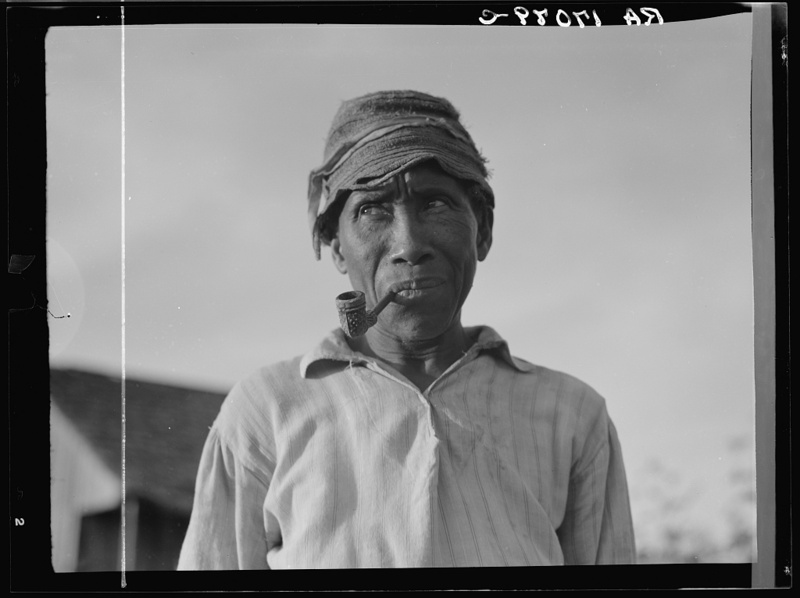 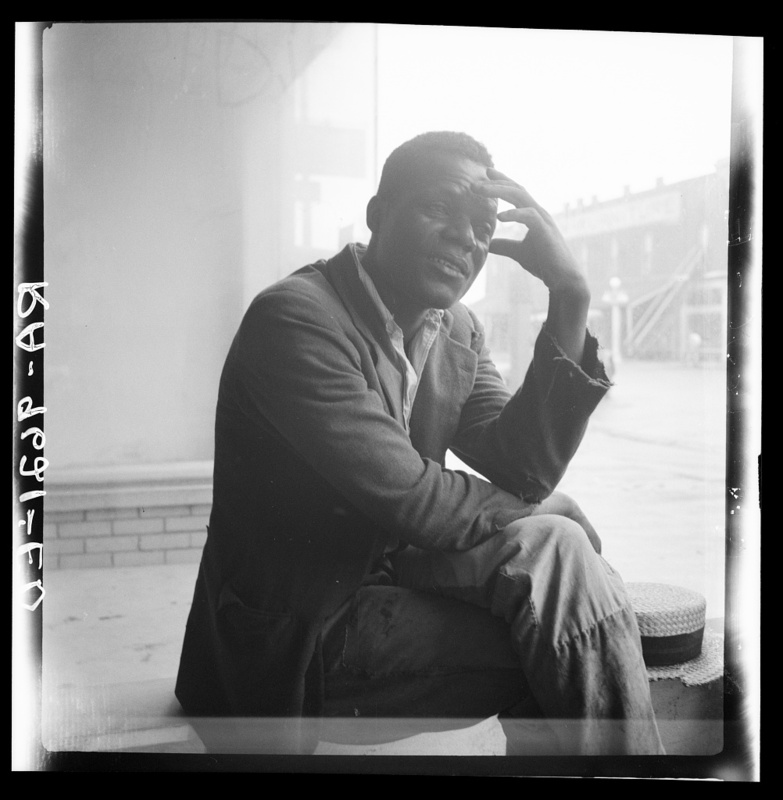 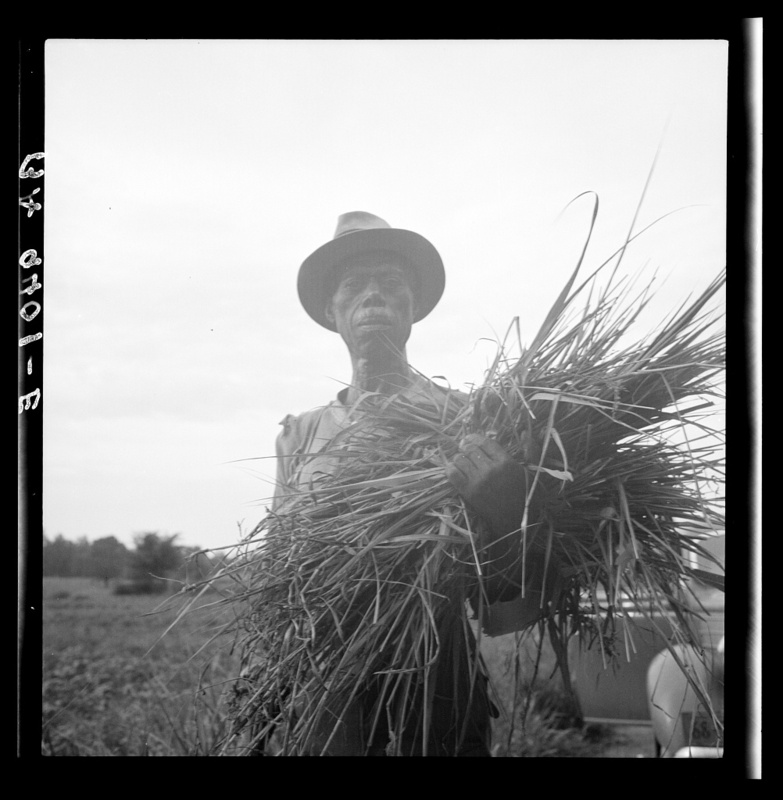 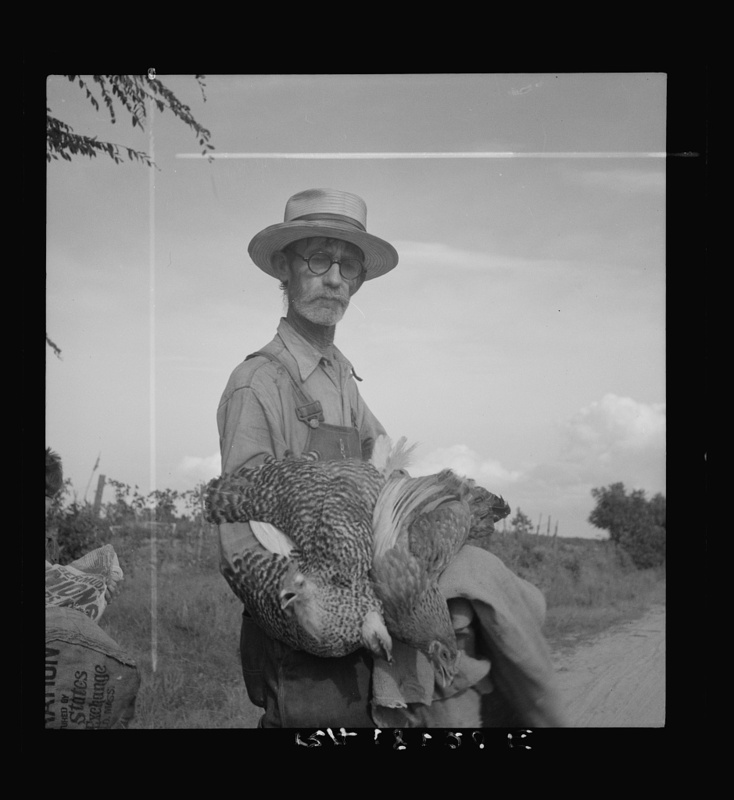 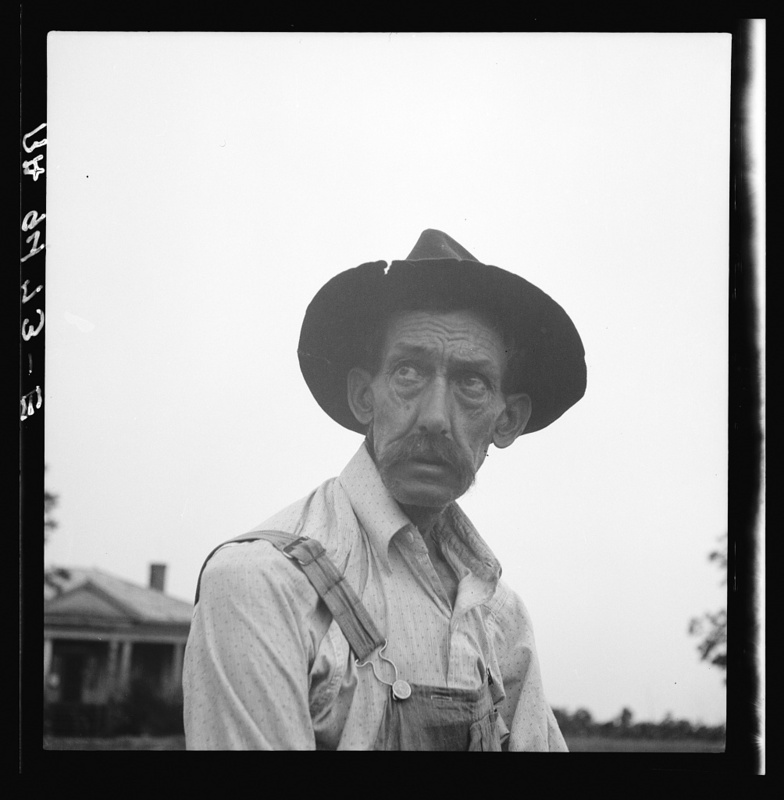 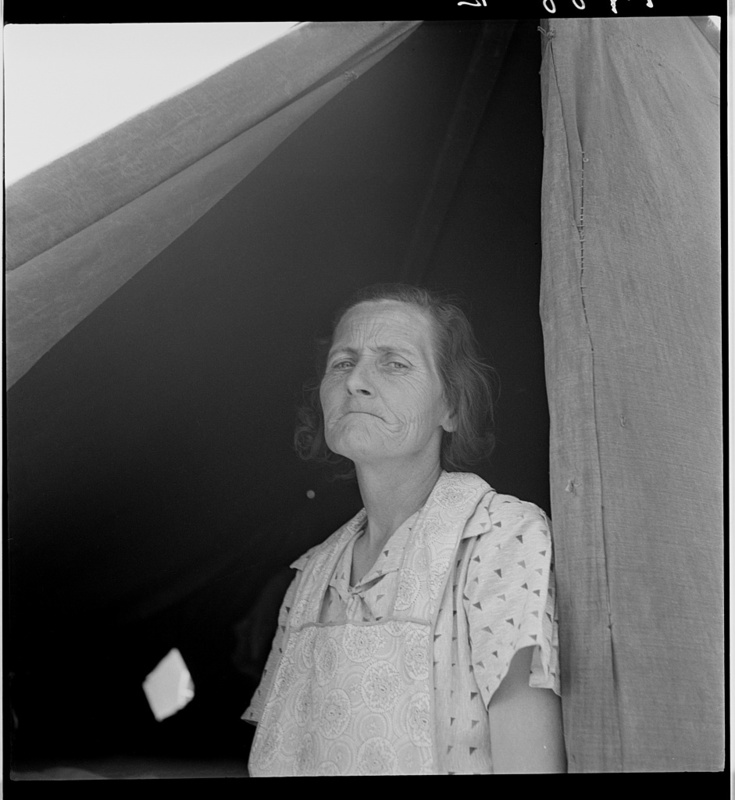 Evicted Arkansas sharecropper. 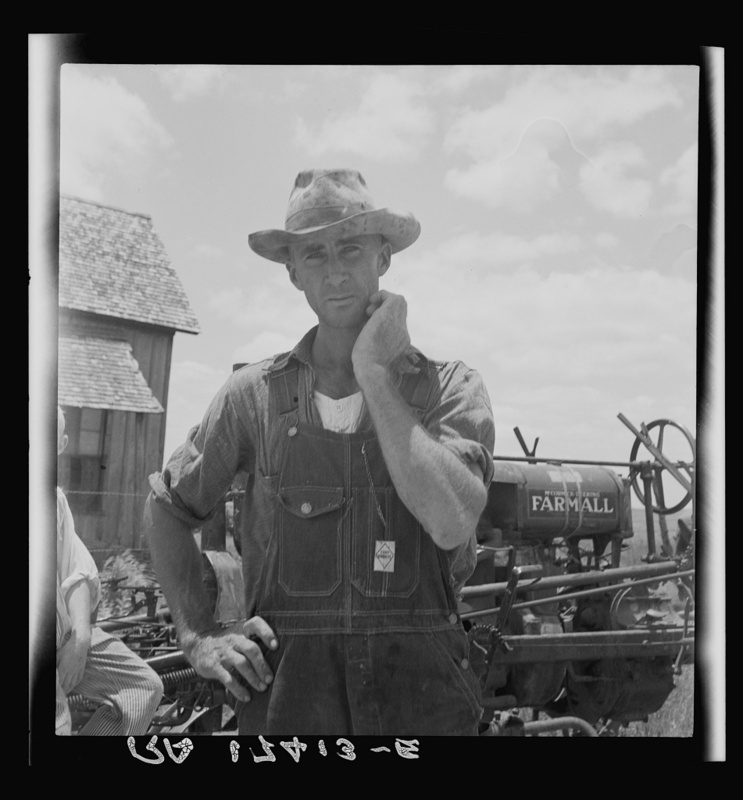 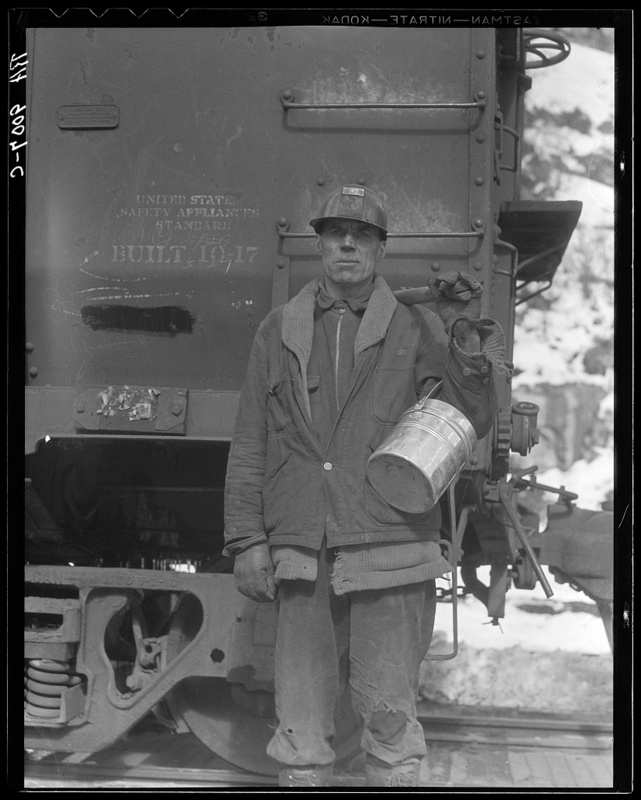 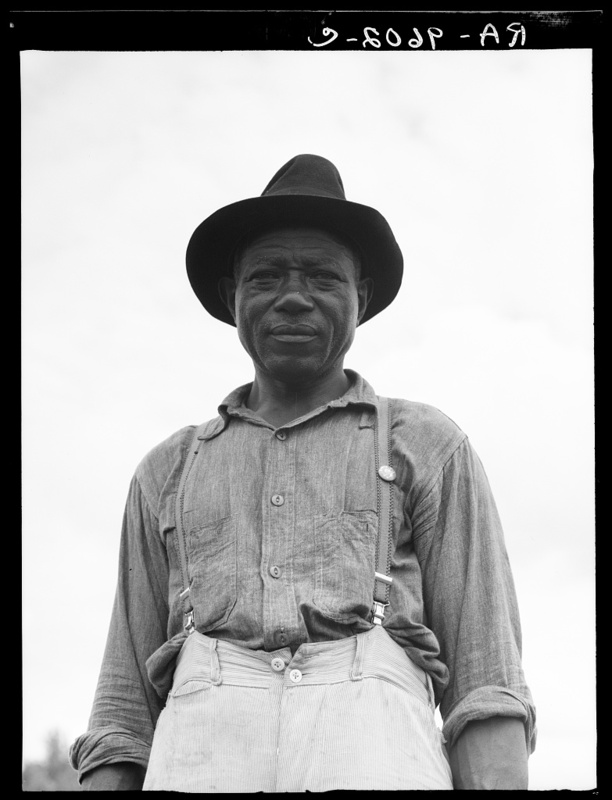 One of the more active of the union members (Southern Tenant Farmers Union). 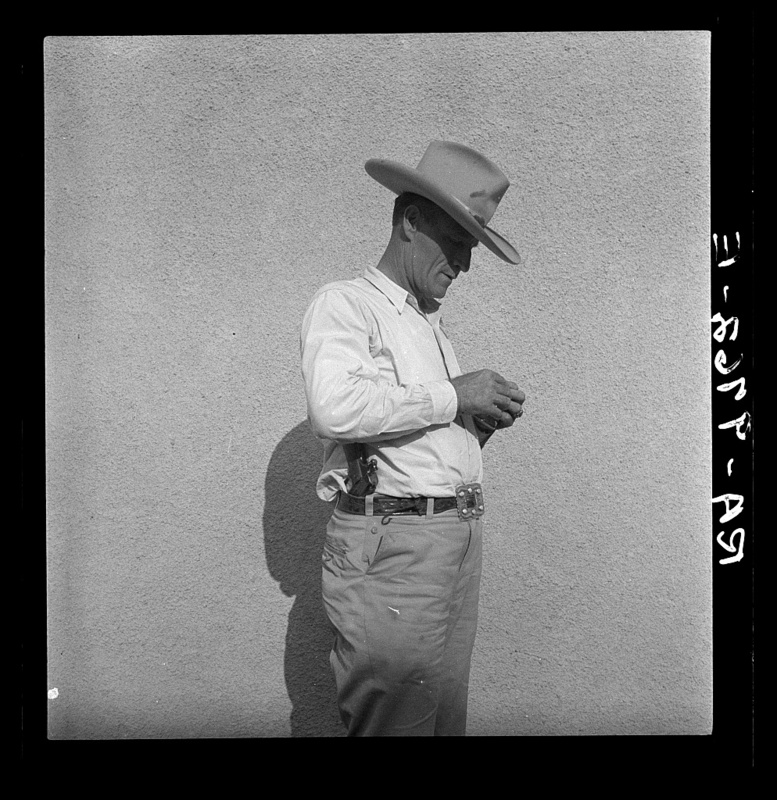 American photographer. From 1914 to 1917 she attended the New York Training School for Teachers and there decided to become a photographer, partly influenced by visits to the photographer Arnold Genthe. 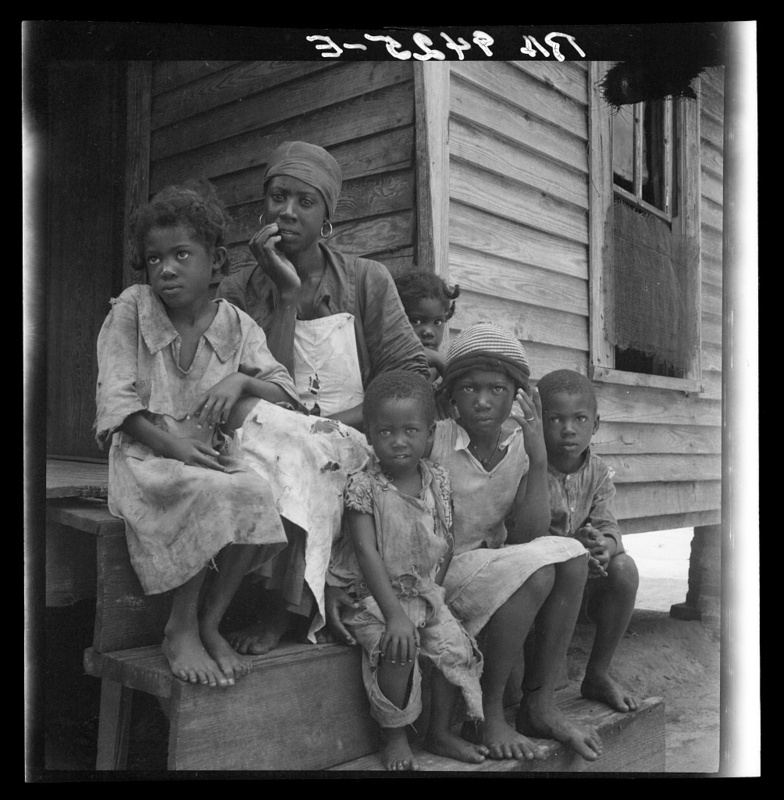 From 1917 to 1918 she attended a photography course run by Clarence H. White at Columbia University, NY. 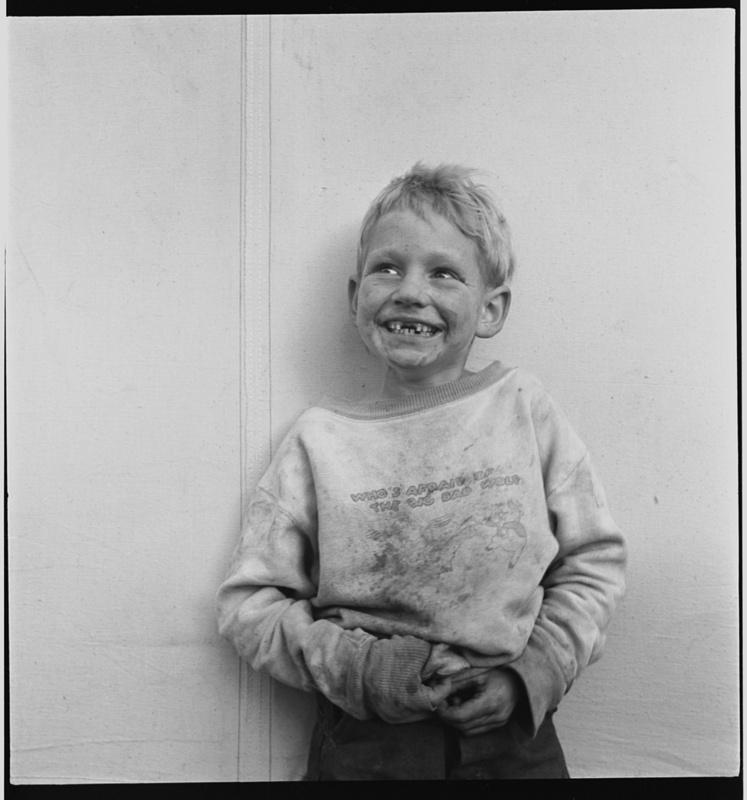 Lange moved to San Francisco in 1918, and in 1919 she set up a successful portrait studio where she took works such as Clayburgh Children, San Francisco(1924; Oakland, CA, Mus.). 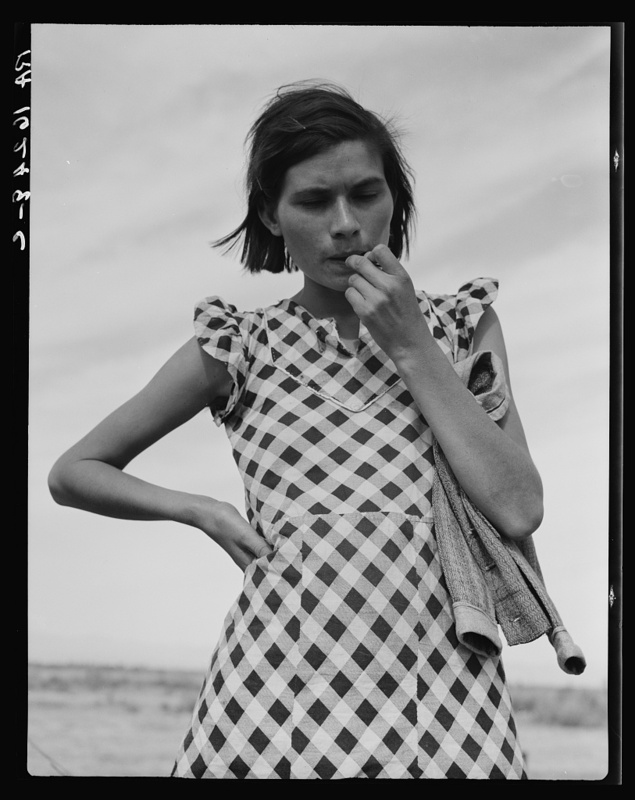 In the late 1920s she became dissatisfied with studio work and experimented with landscape and plant photography, although she found the results unsatisfactory. 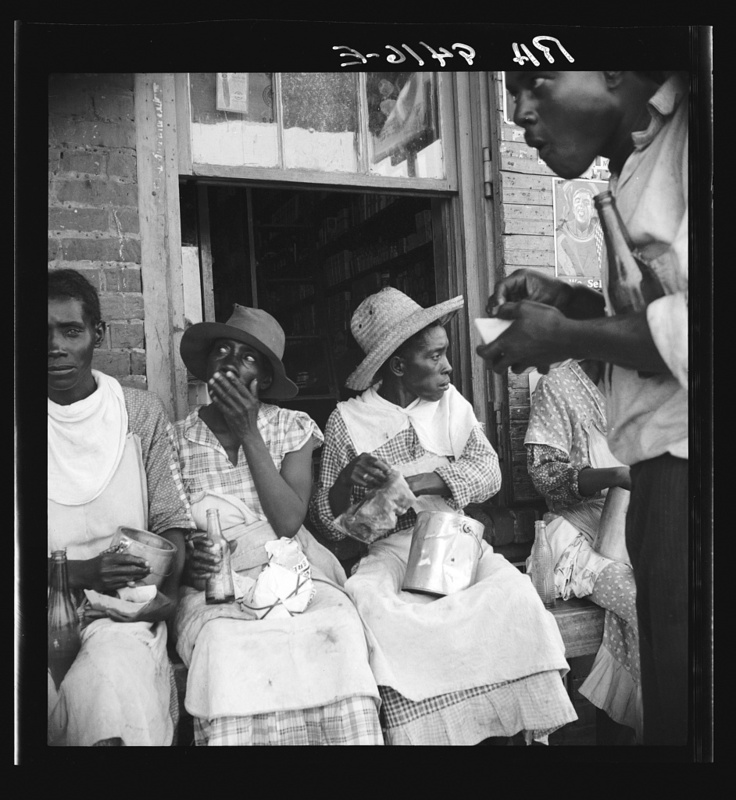 With the Stock Market crash of 1929 Lange decided to look for subjects outside her studio. 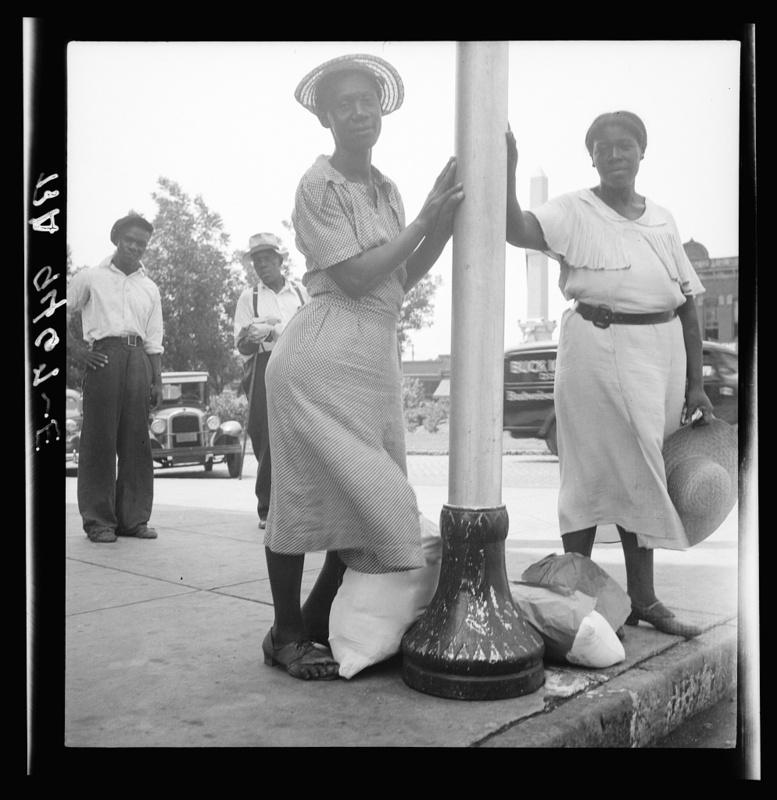 Turning to the effects of the economic decline she took photographs such as General Strike, San Francisco (1934; Oakland, CA, Mus.). 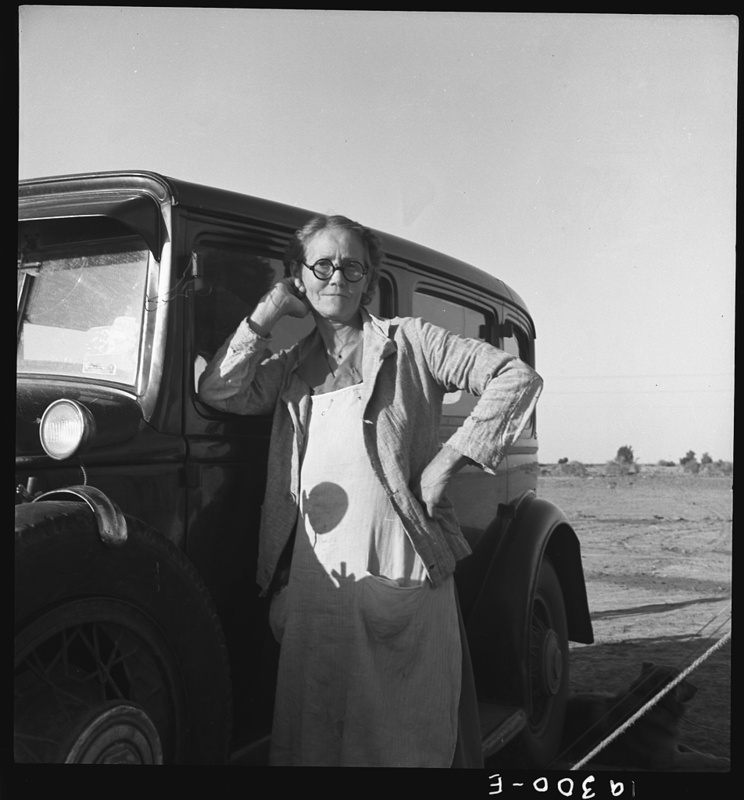 She had her first one-woman show at the Brockhurst Studio of Willard Van Dyke in Oakland, CA (1934), and in the same year met the economist Paul Schuster Taylor, under whom she worked for the California State Emergency Relief Administration in 1935. 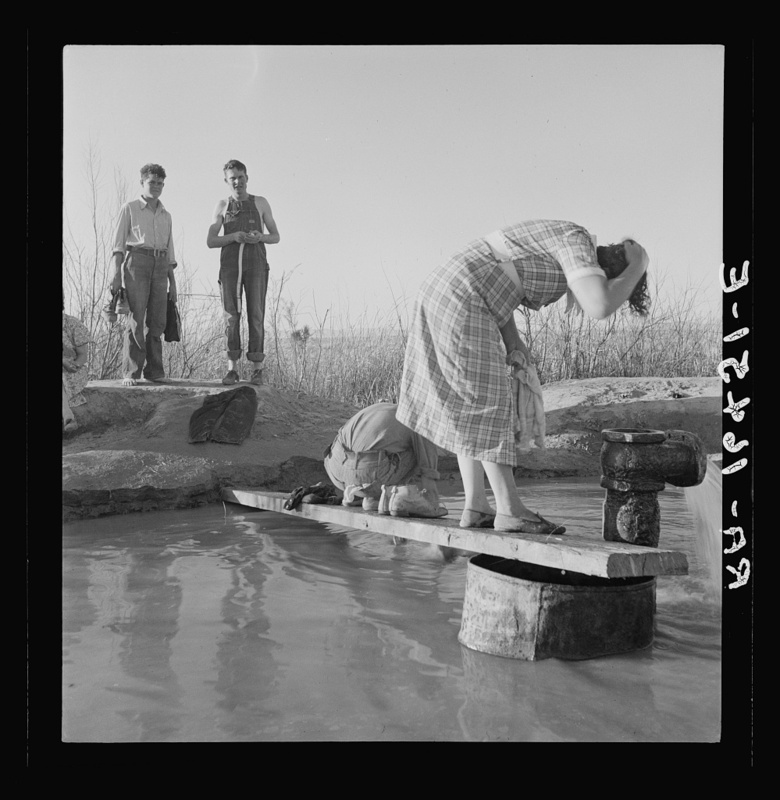 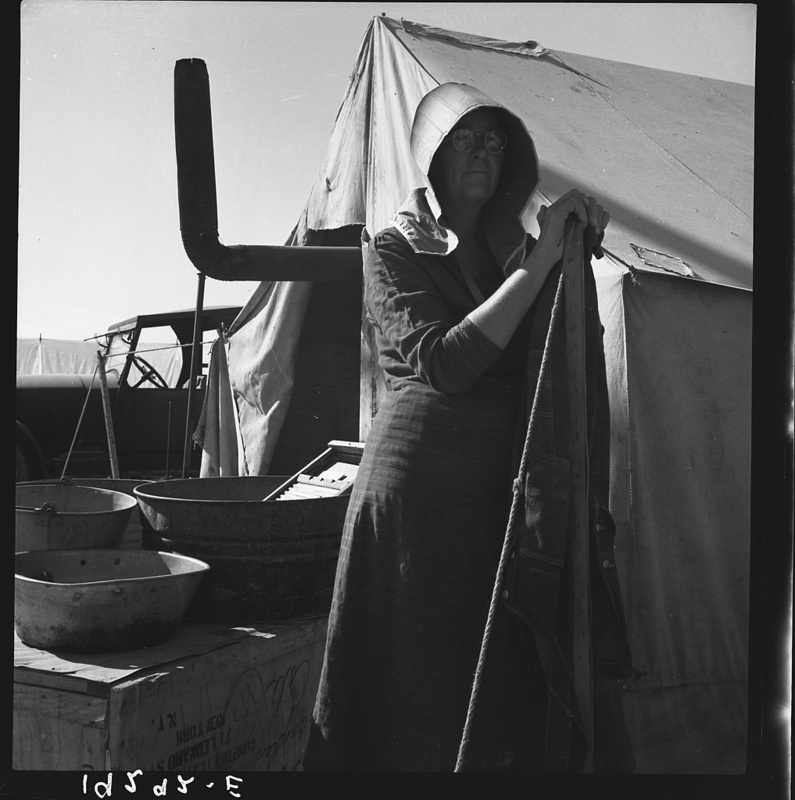 Later that year she transferred to the Resettlement Administration, set up to deal with the problem of the migration of agricultural workers. 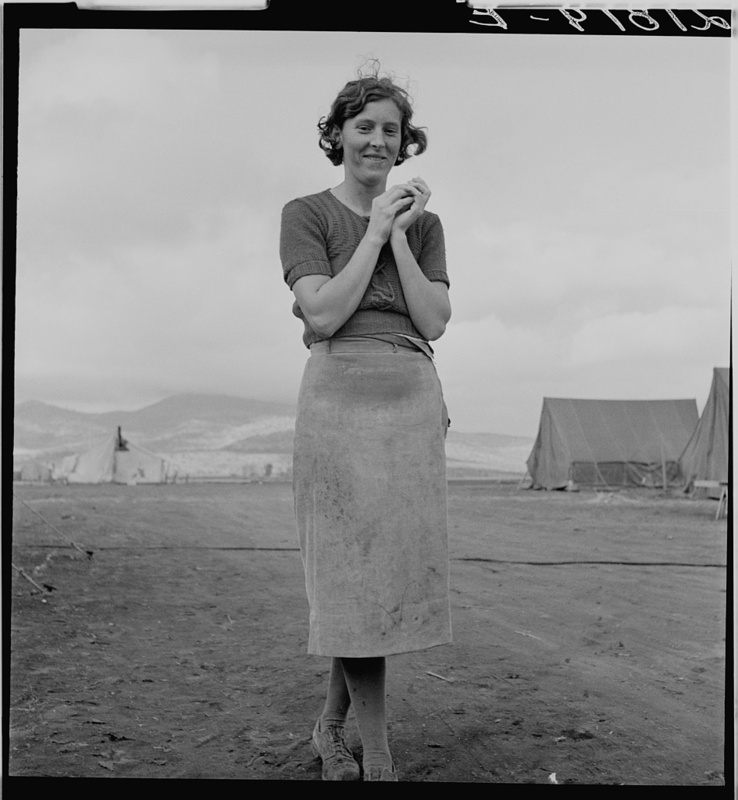 She continued to work for this body, through its various transformations (including its time as the Farm Security Administration), until 1942. 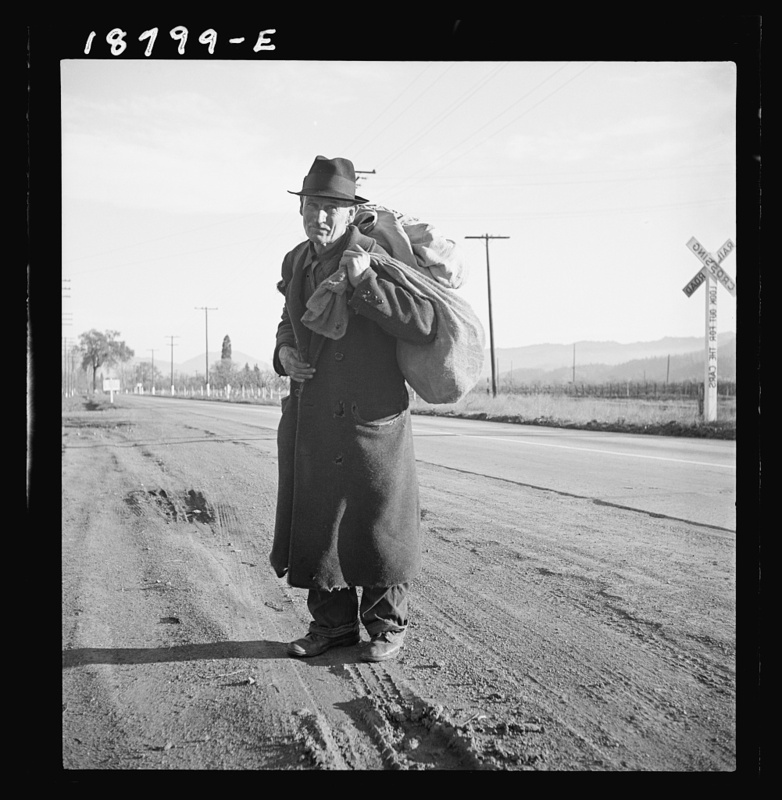 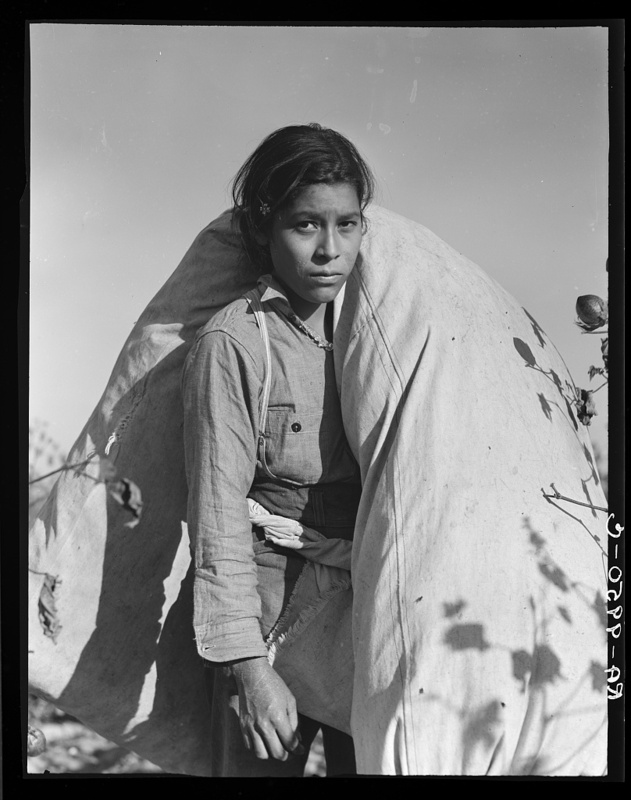 One of her most famous photographs from this project is Migrant Mother, Nipomo, California (1936; Washington, DC, Lib. Congr. 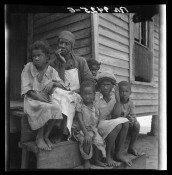 ), which depicts an anxious, distracted mother and three children. 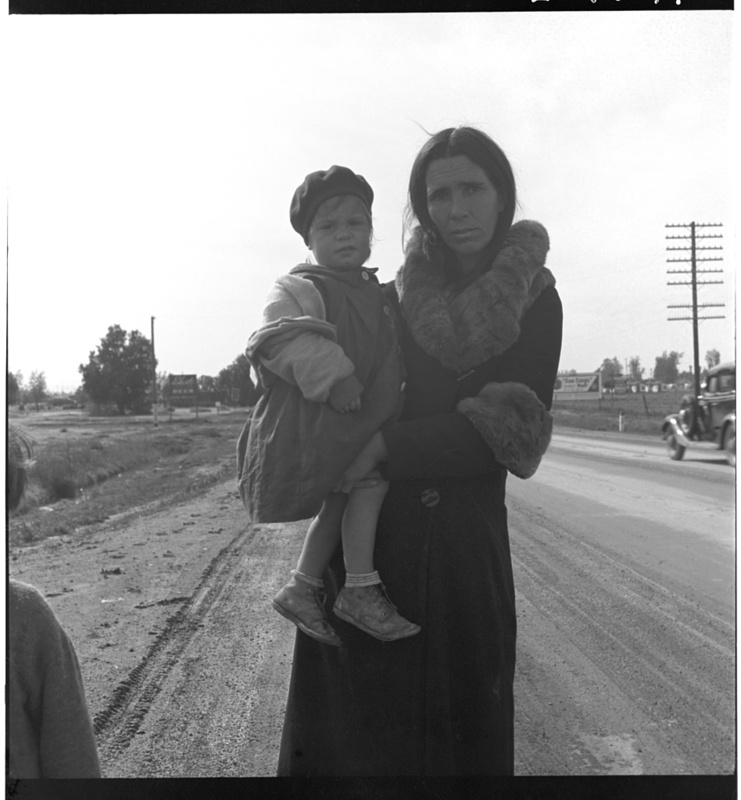 In 1939, in collaboration with Taylor, who provided the text, she published An American Exodus, which dealt with the same social problems. 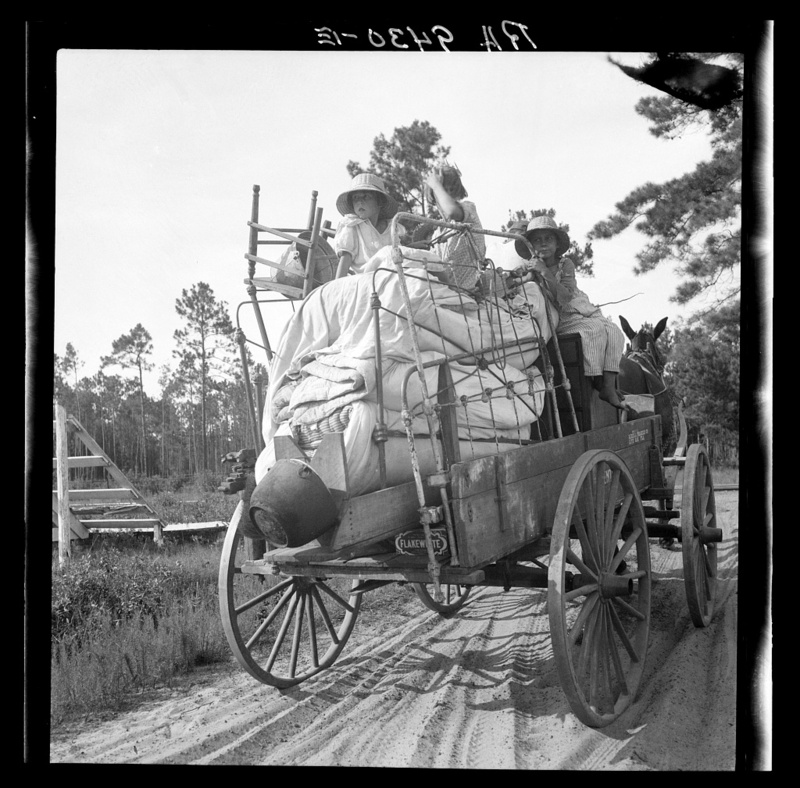 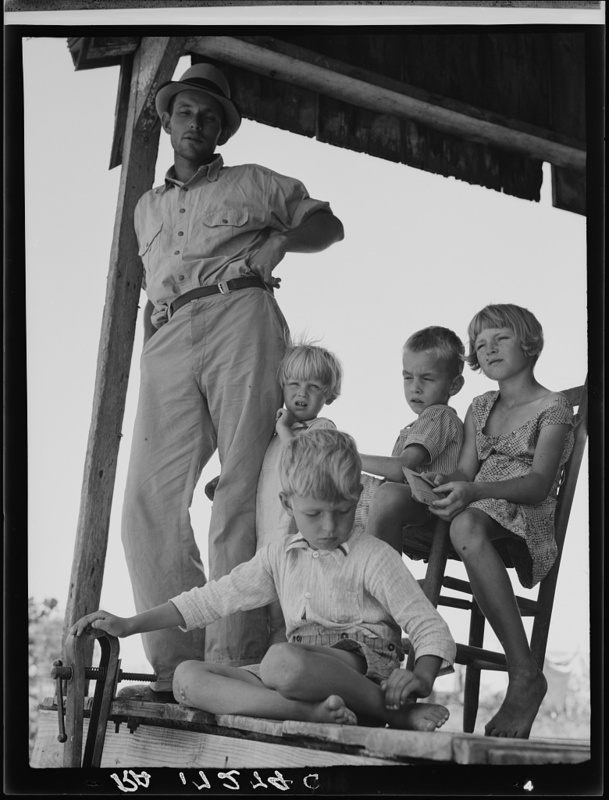 In 1941 she was awarded a Guggenheim Fellowship, and this allowed her to take a series of photographs of religious groups in the USA, such as those of the Amish people (1941; Oakland, CA, Mus.). 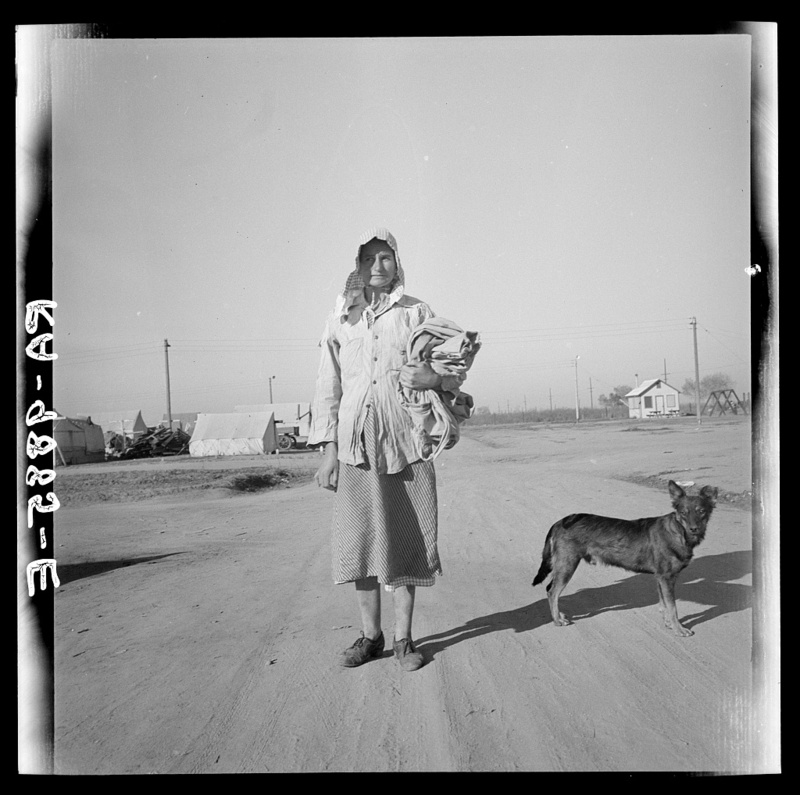 In 1942 she worked for the War Relocation Authority and from 1943 to 1945 for the Office of War Information in San Francisco. 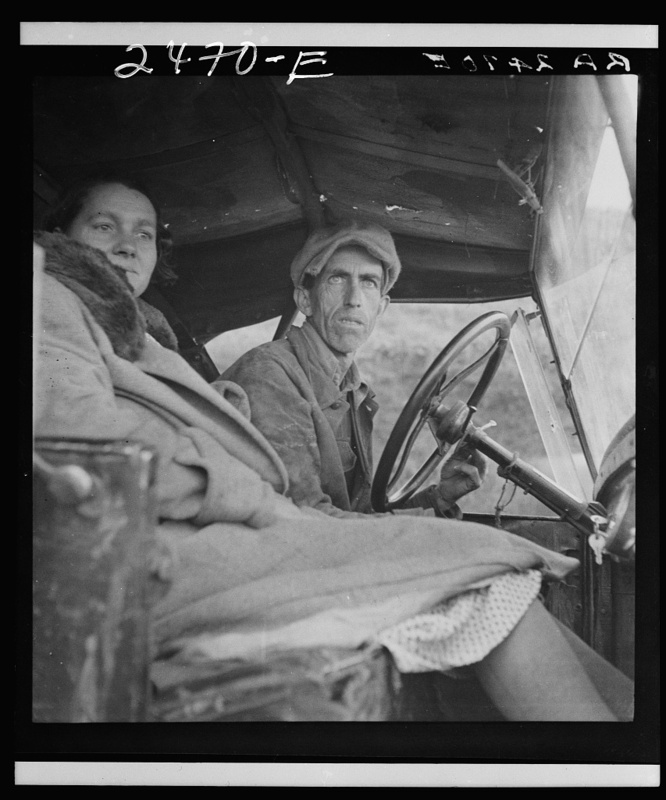 Illness prevented her working from 1945 to 1951, after which she produced photographs of the Mormons and of rural life in Ireland for articles in Life in 1954 and 1955. 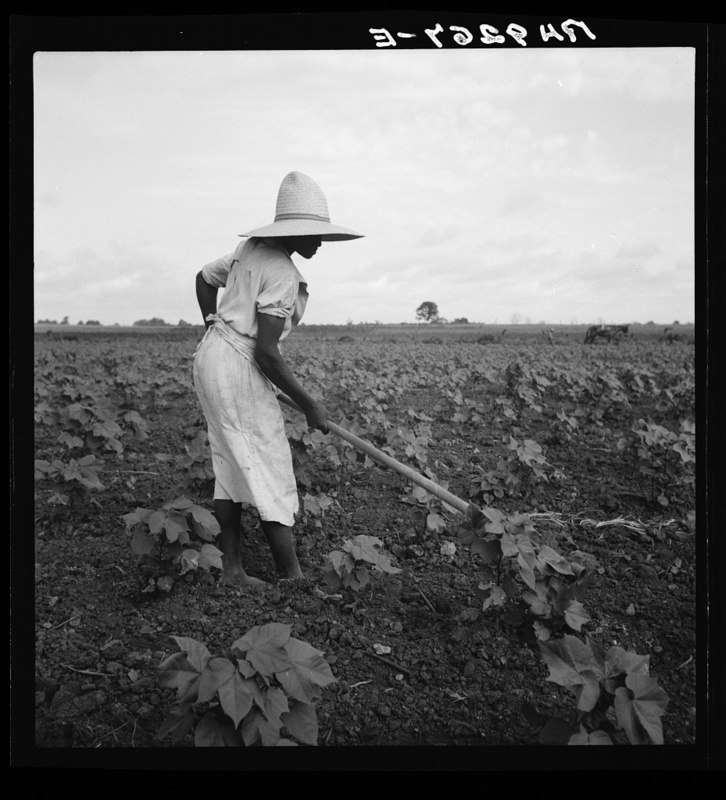 In 1958–9 she worked with Taylor in East Asia and in 1960 accompanied him to South America. 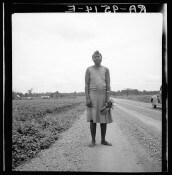 She worked in Egypt and the Middle East in 1962–3, producing such photographs as Procession Bearing Food to the Dead, Upper Egypt (1963; Oakland, CA, Mus.) 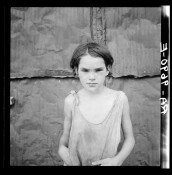 in the detached, documentary style that characterizes all her work. 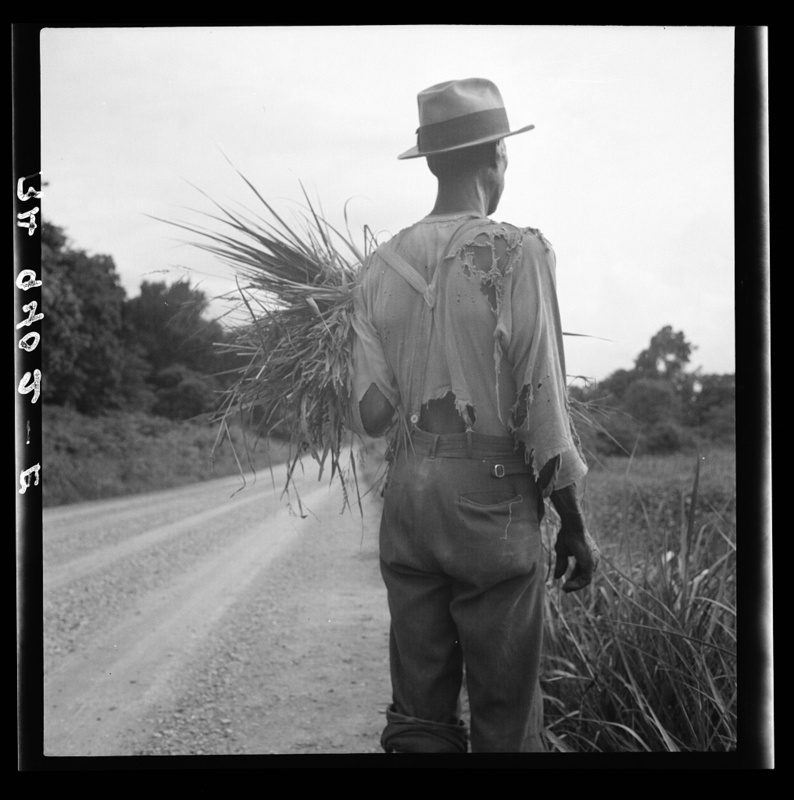 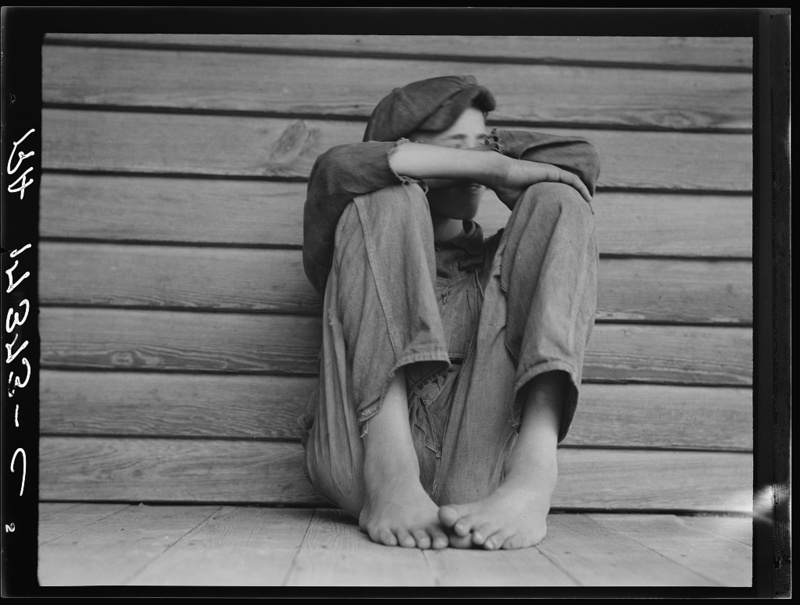 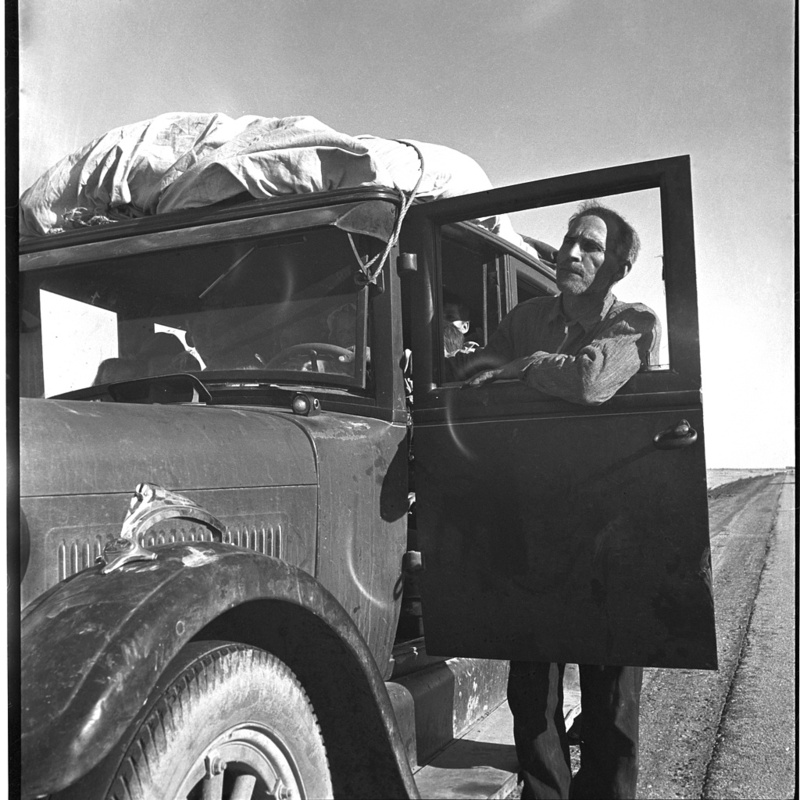 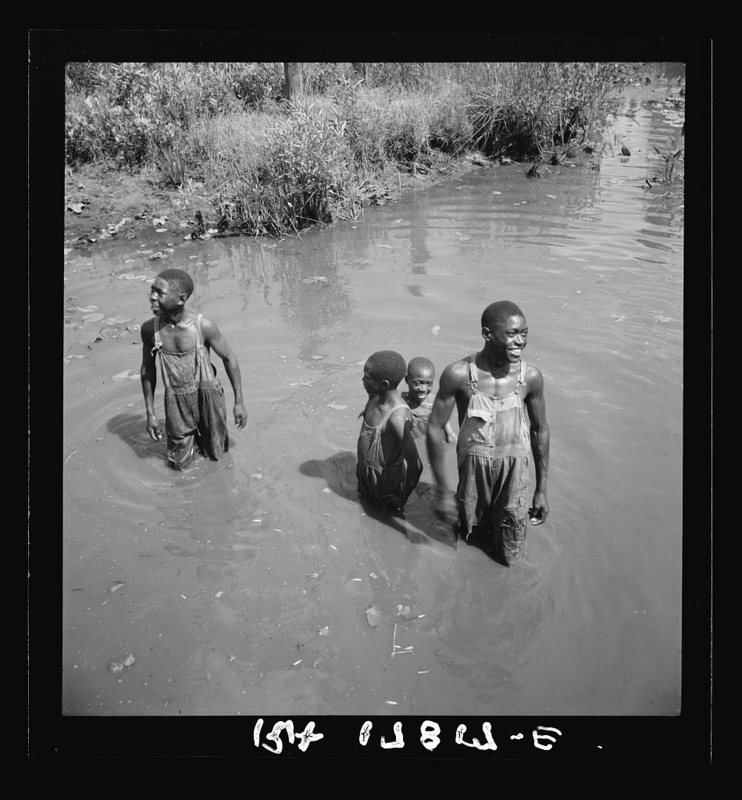 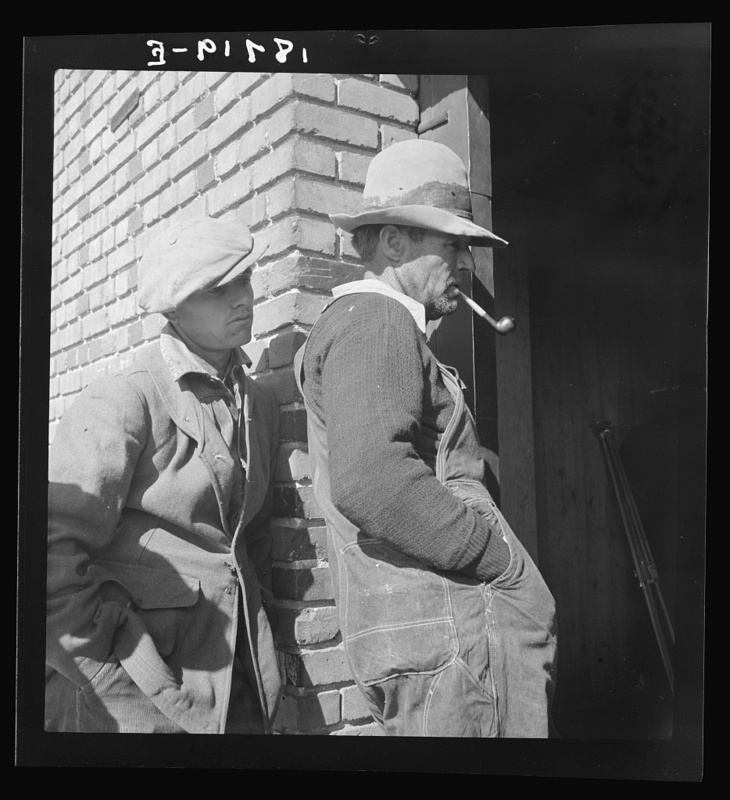 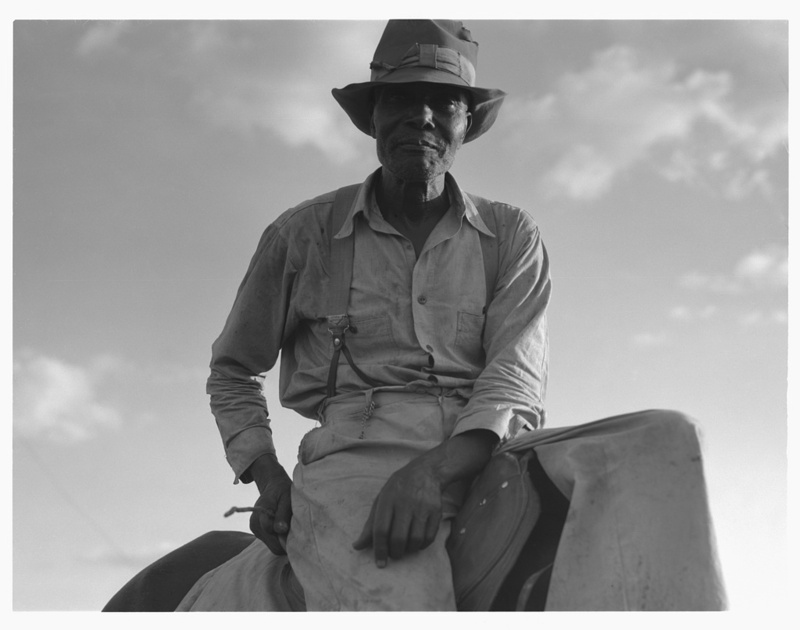 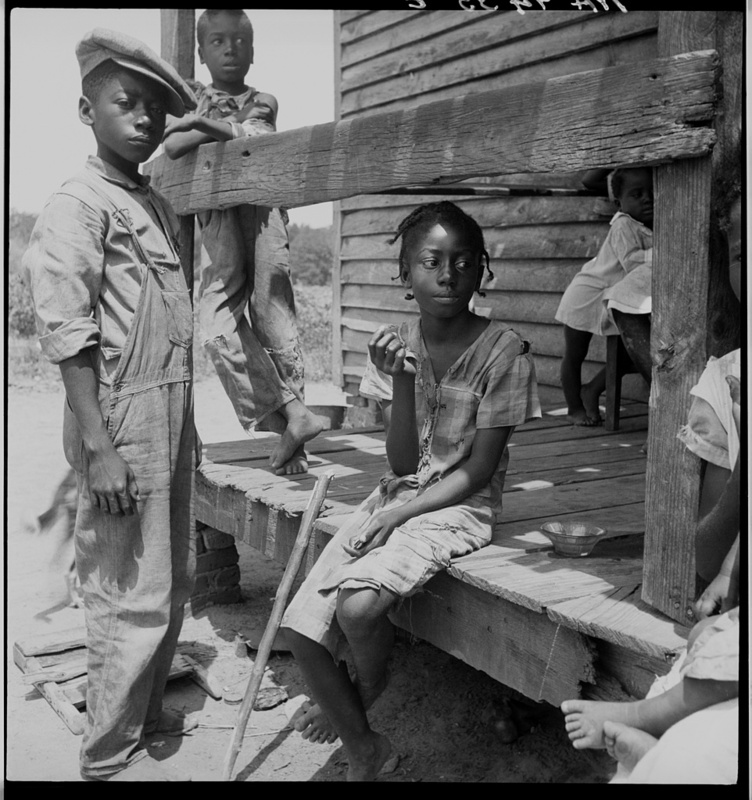 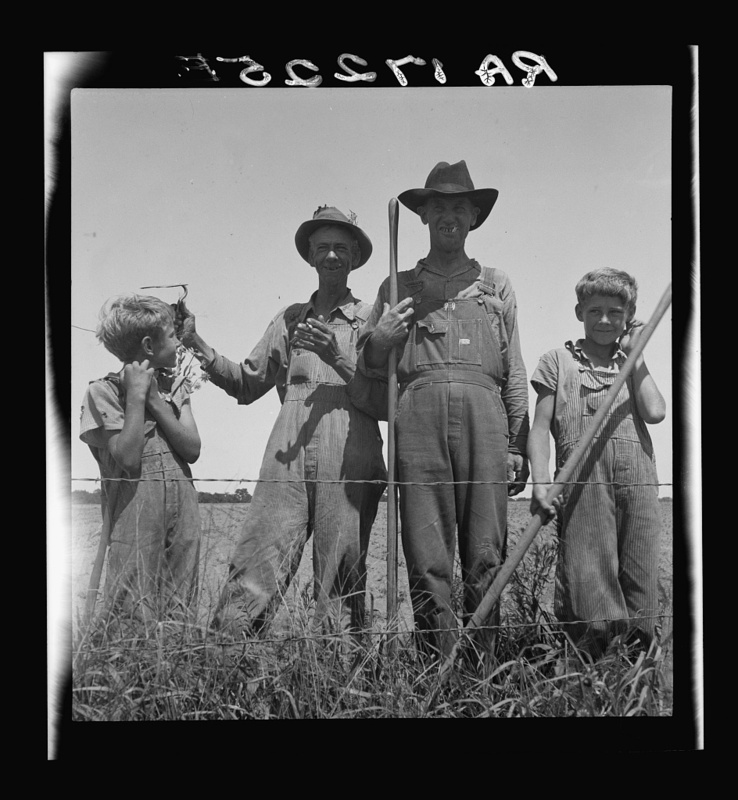 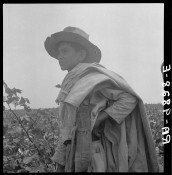 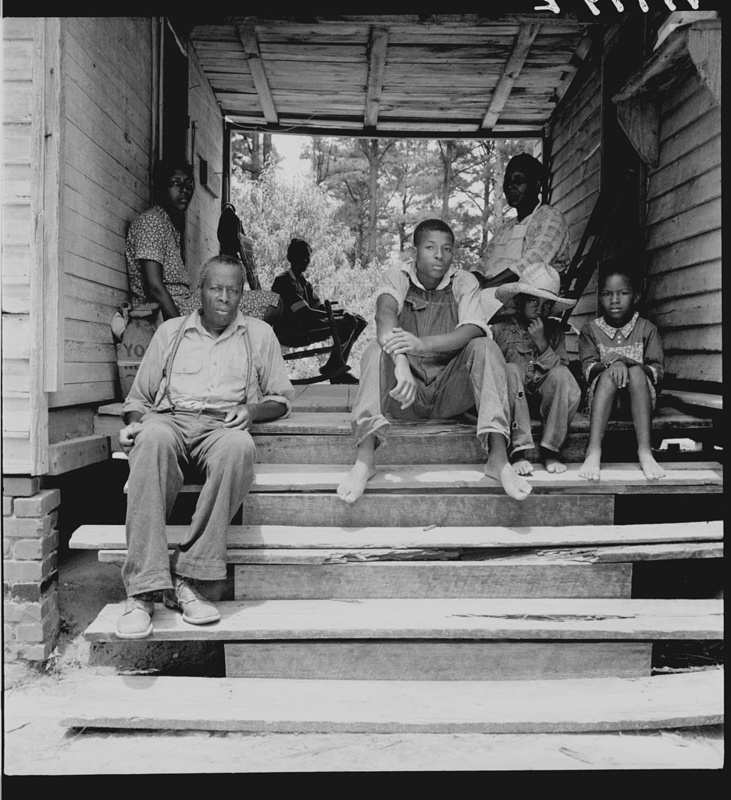 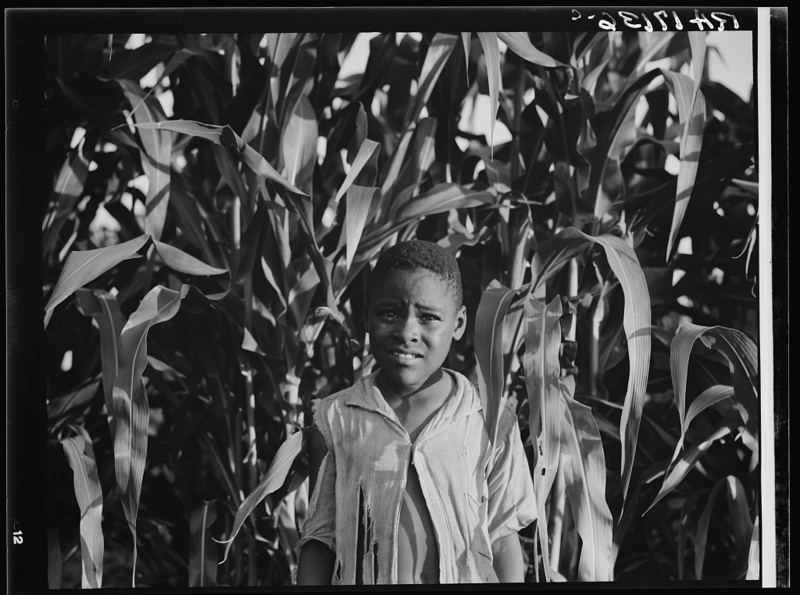 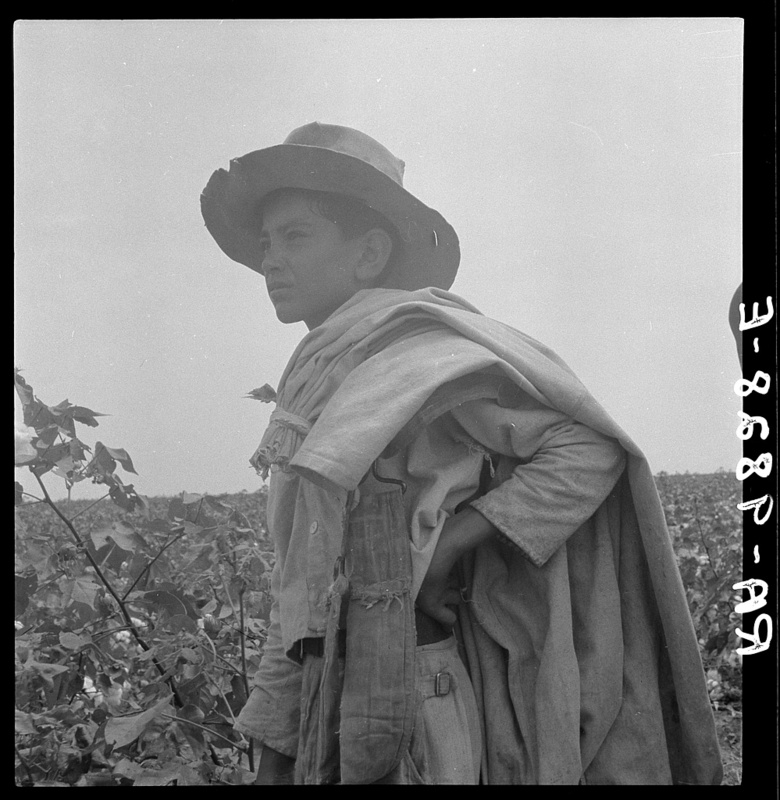 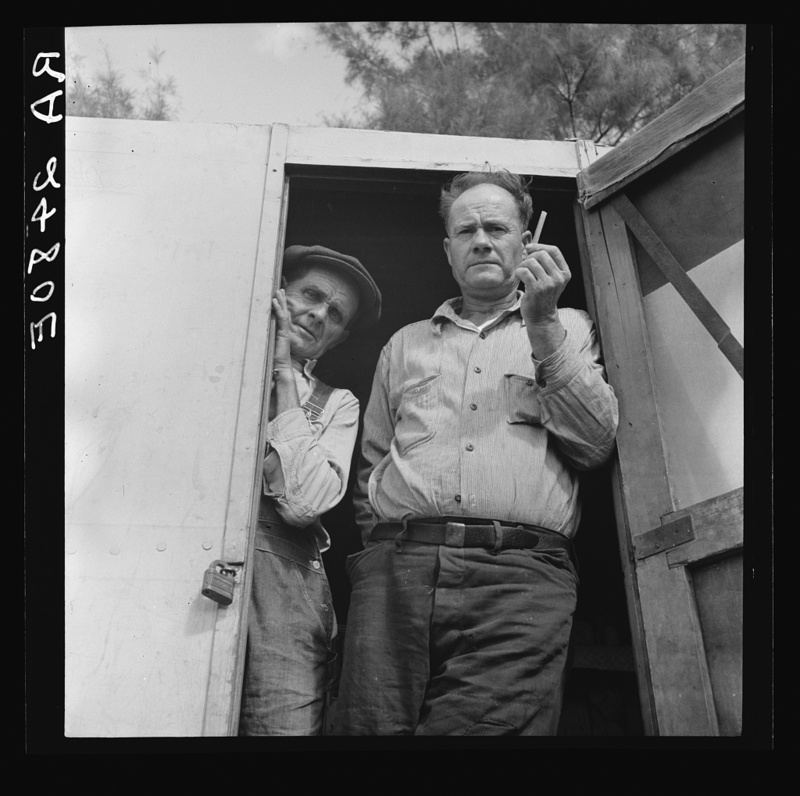 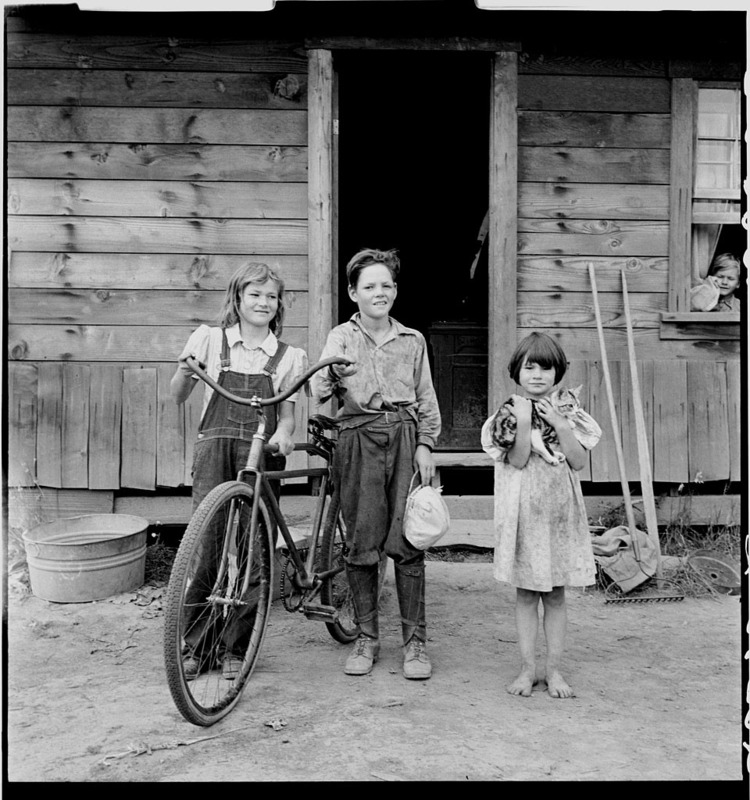 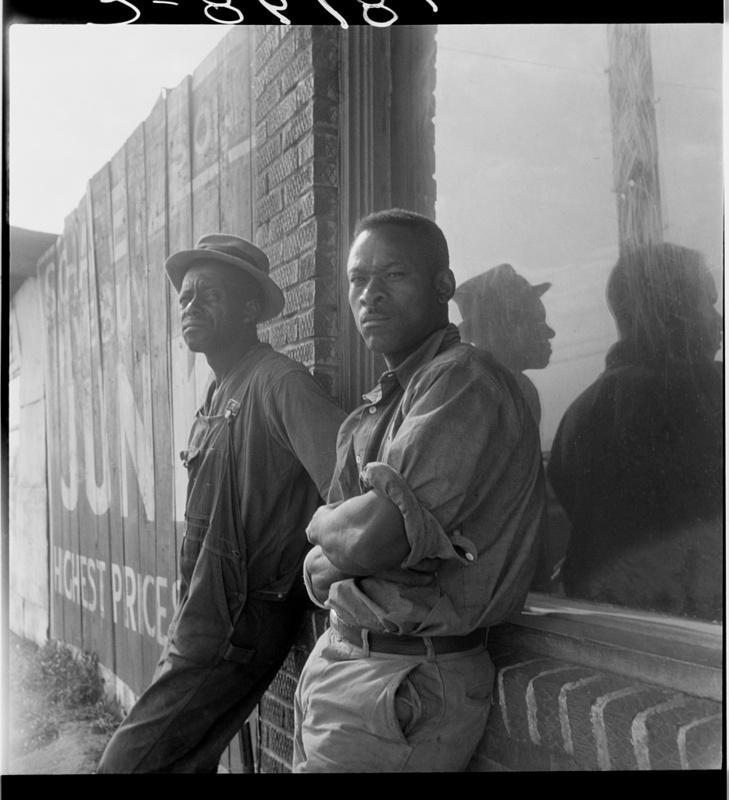 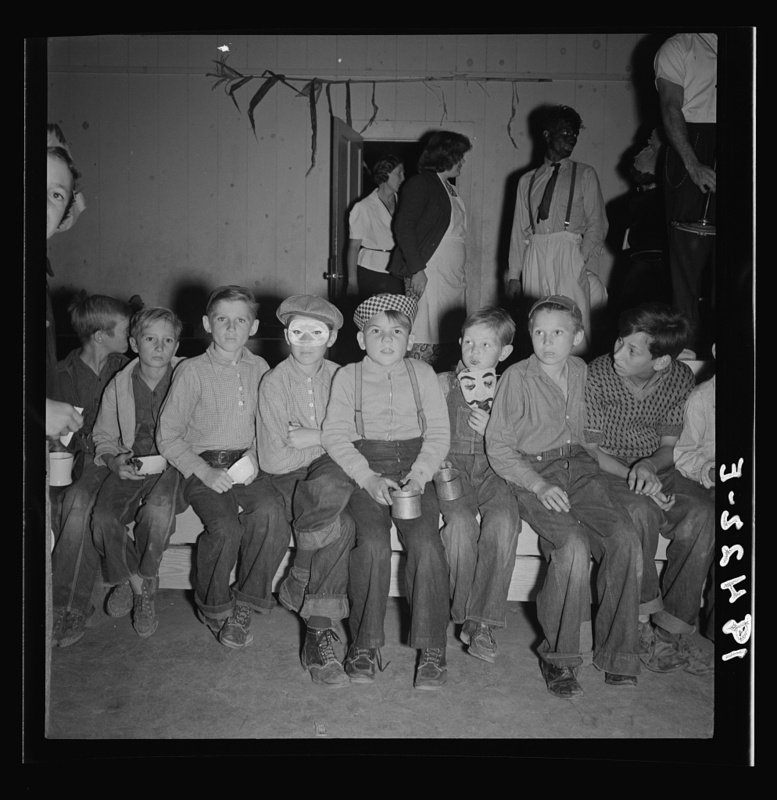 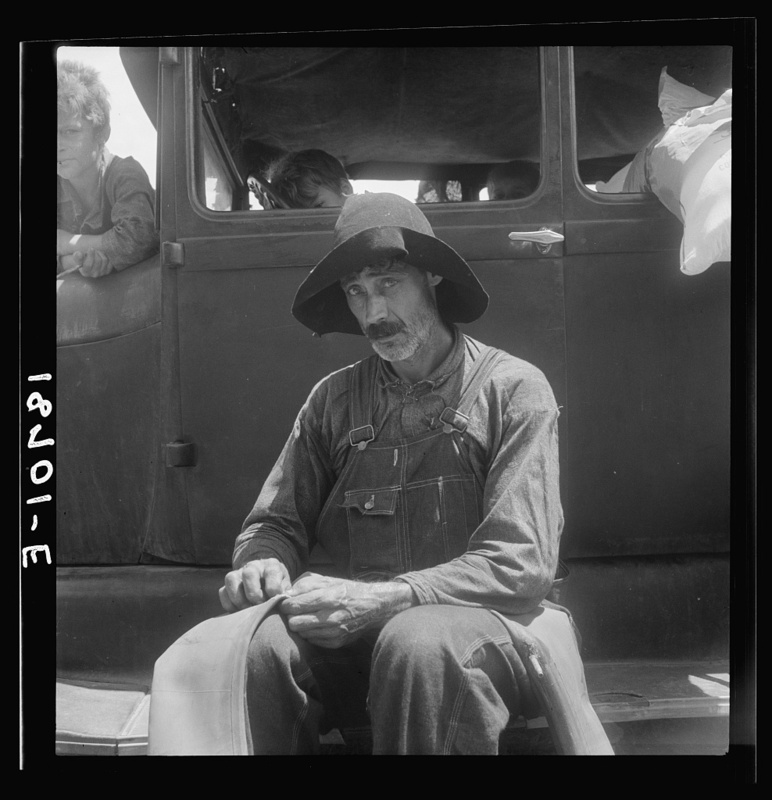 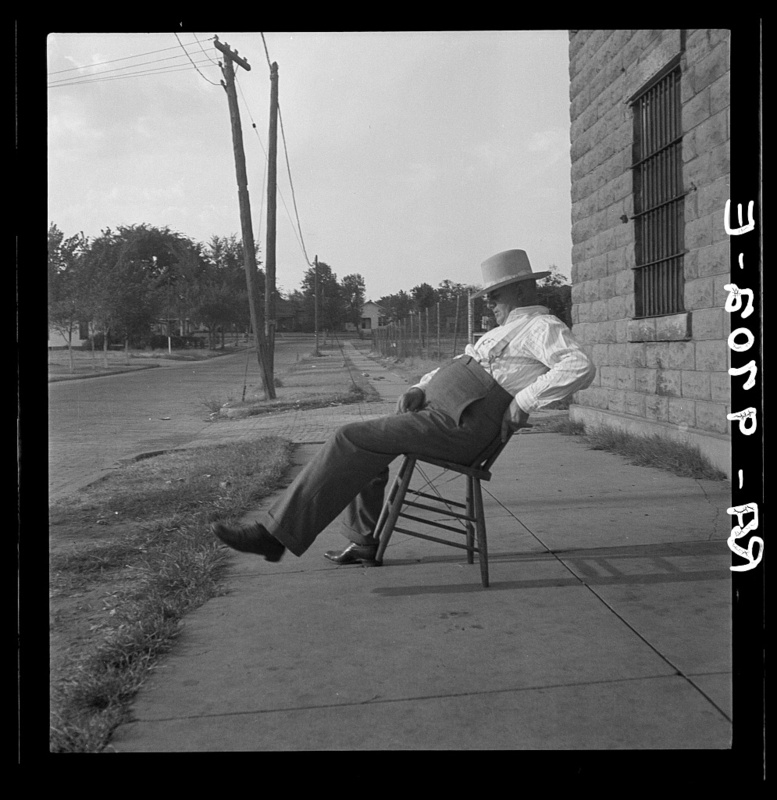 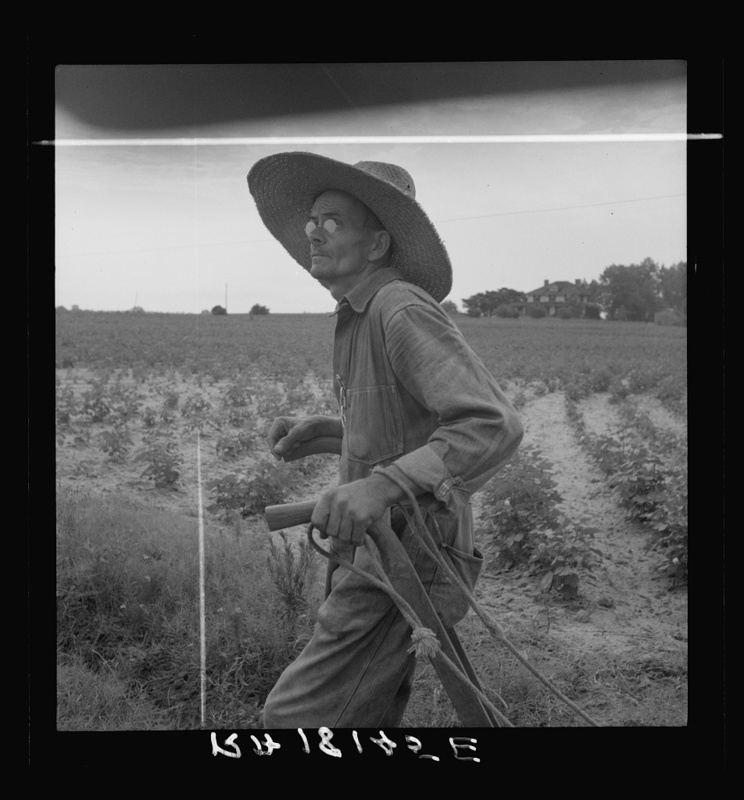 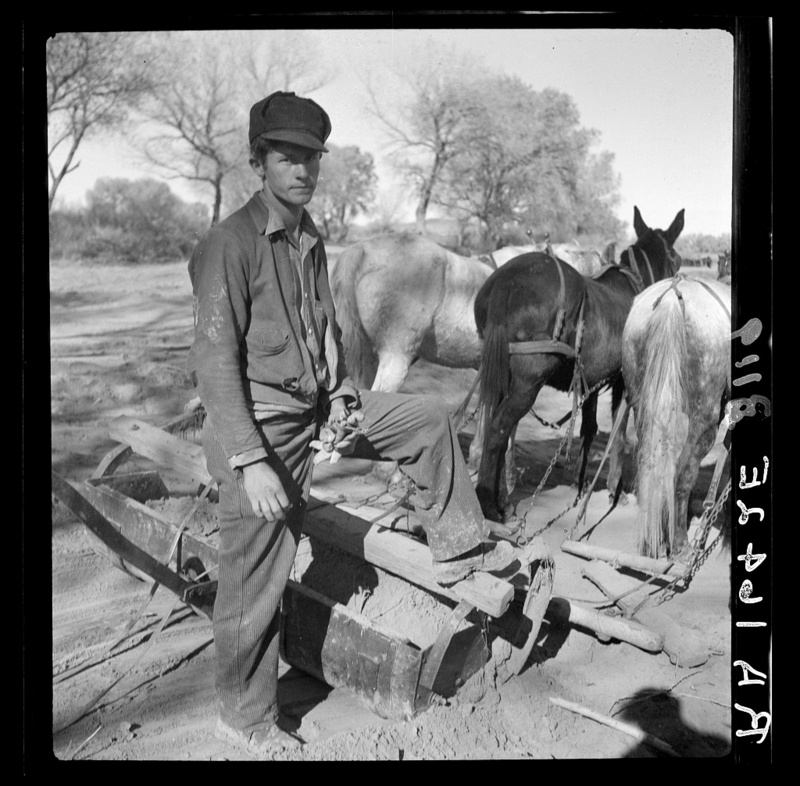 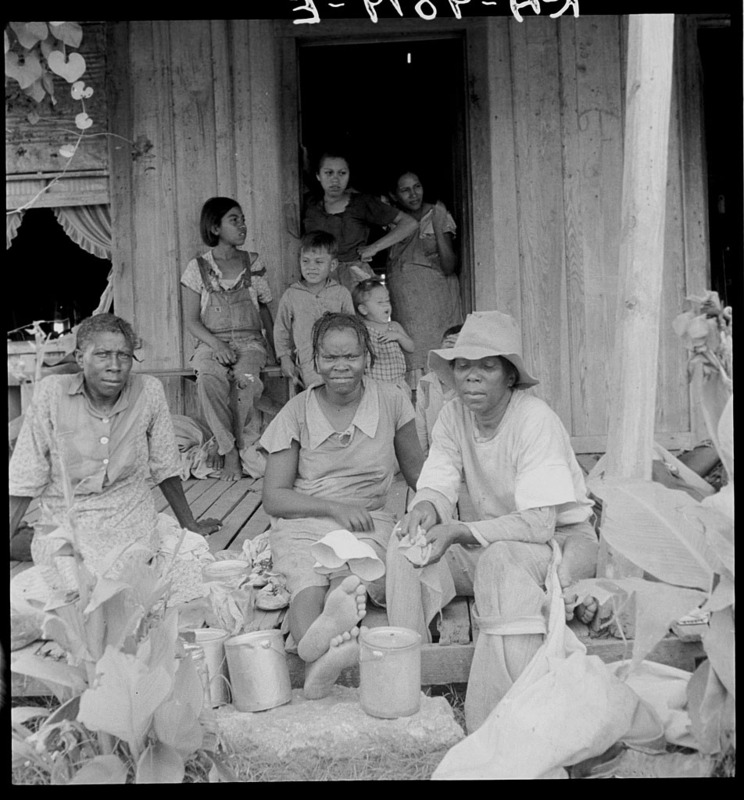 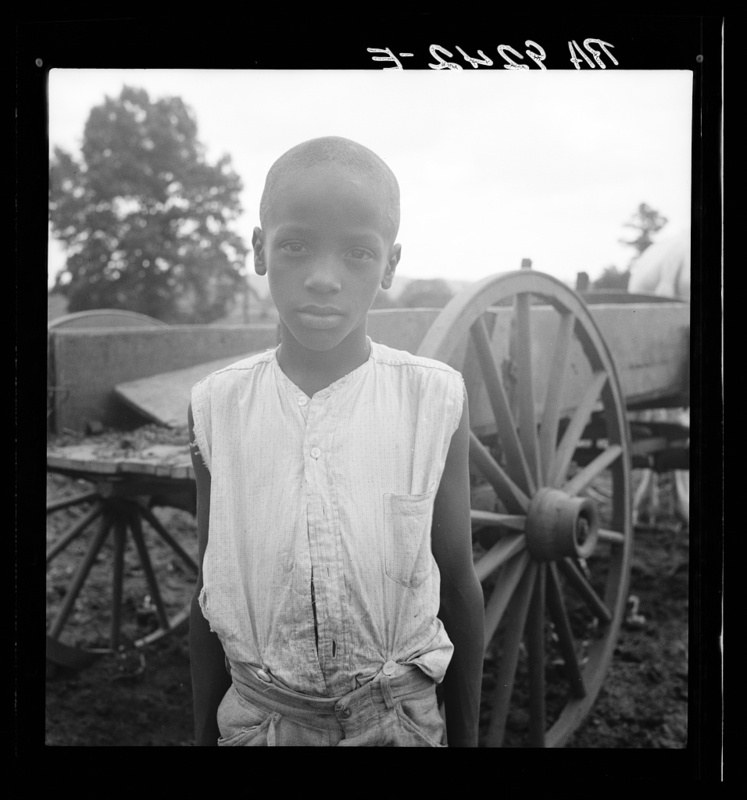 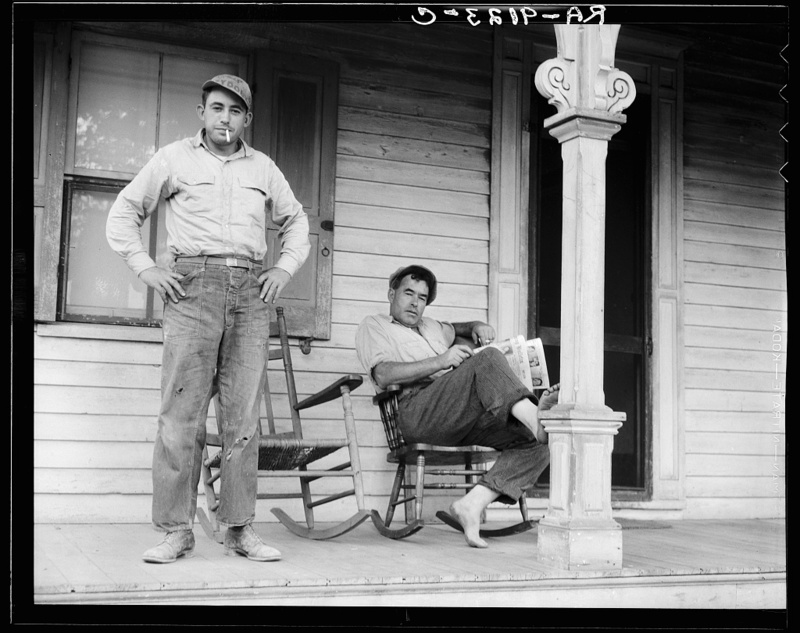 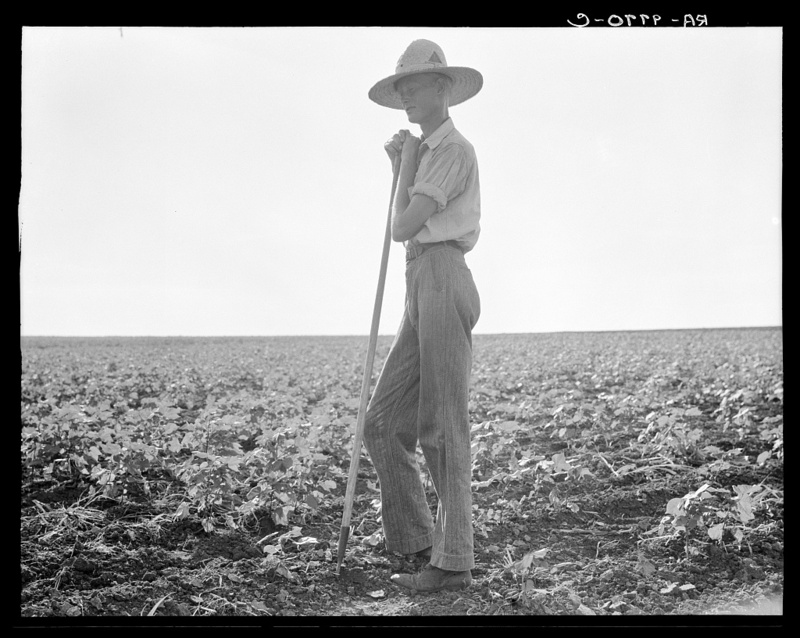 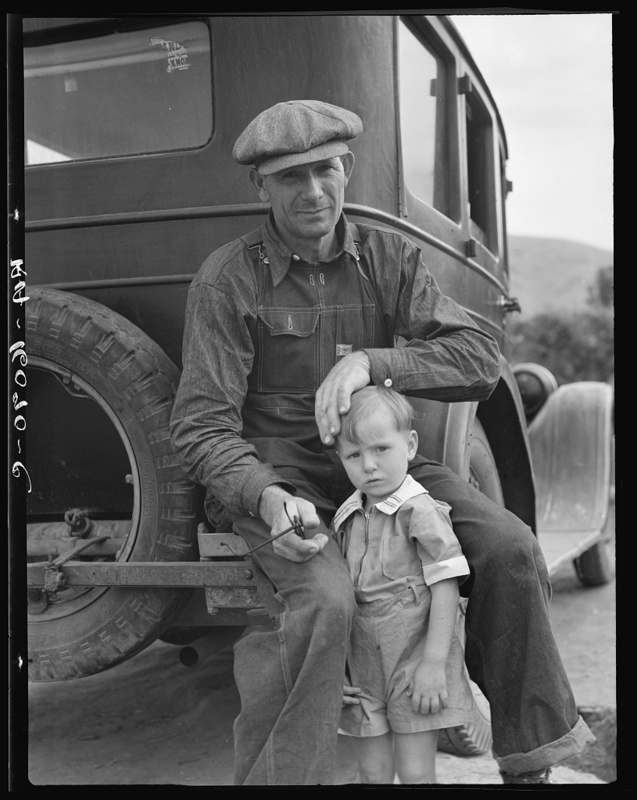 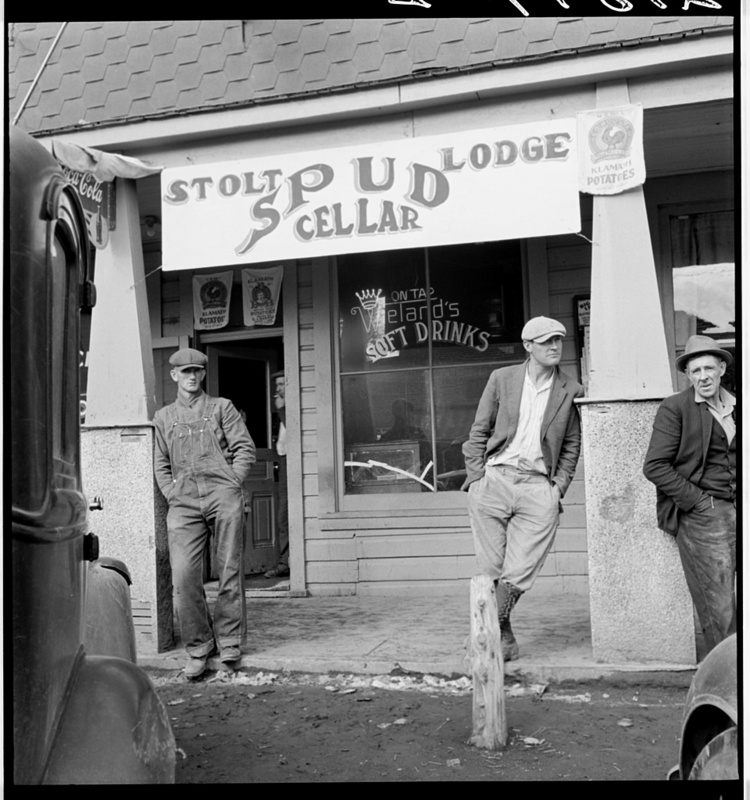 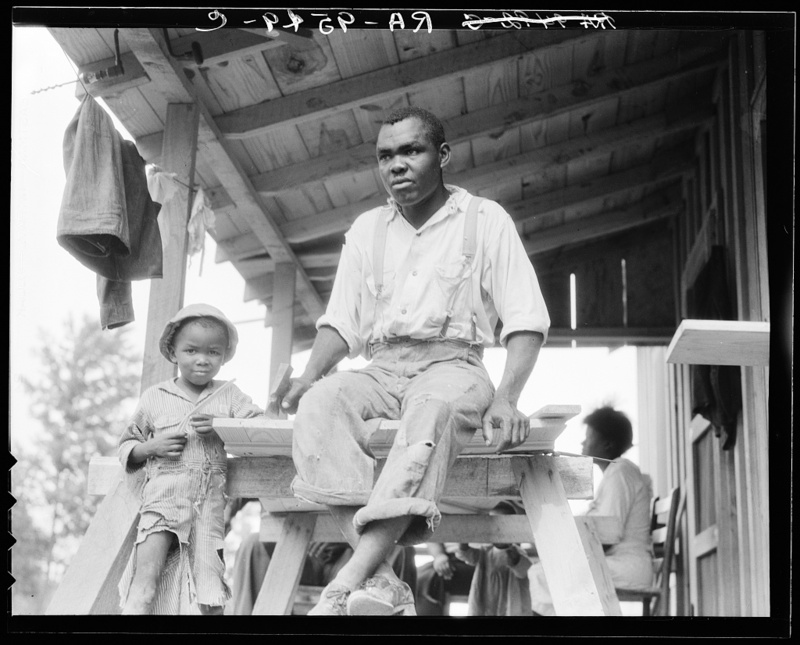 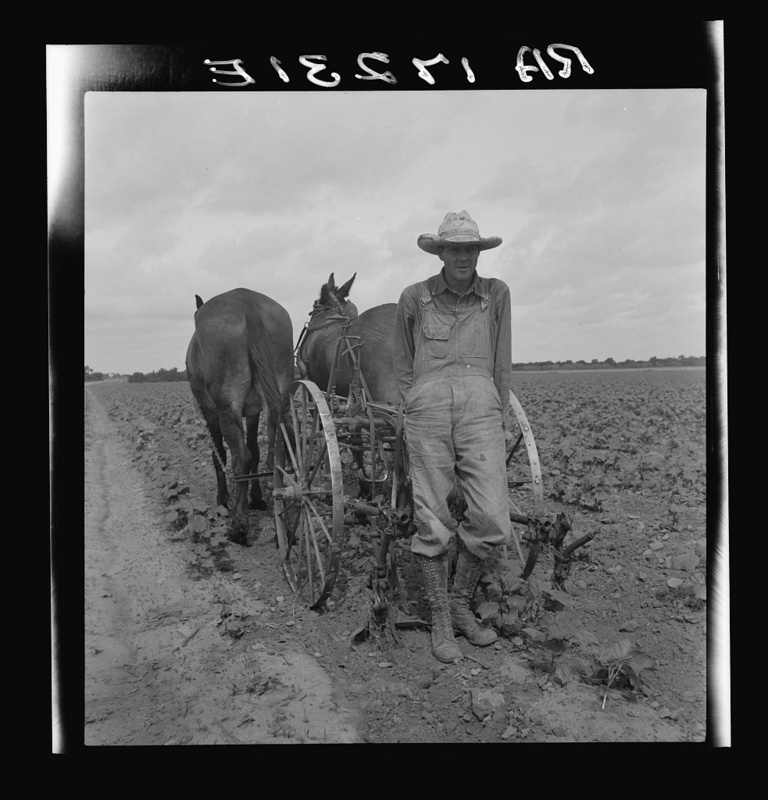 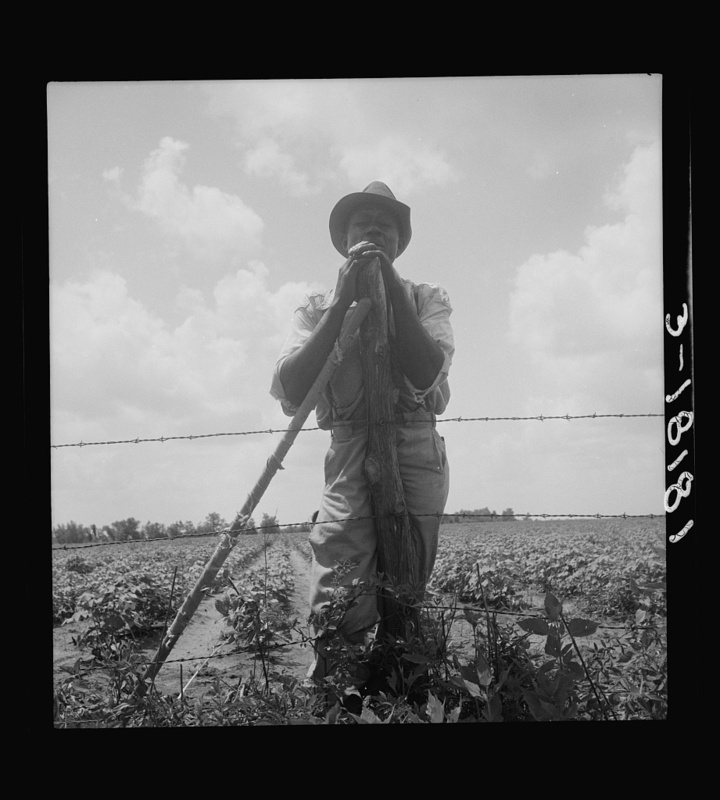 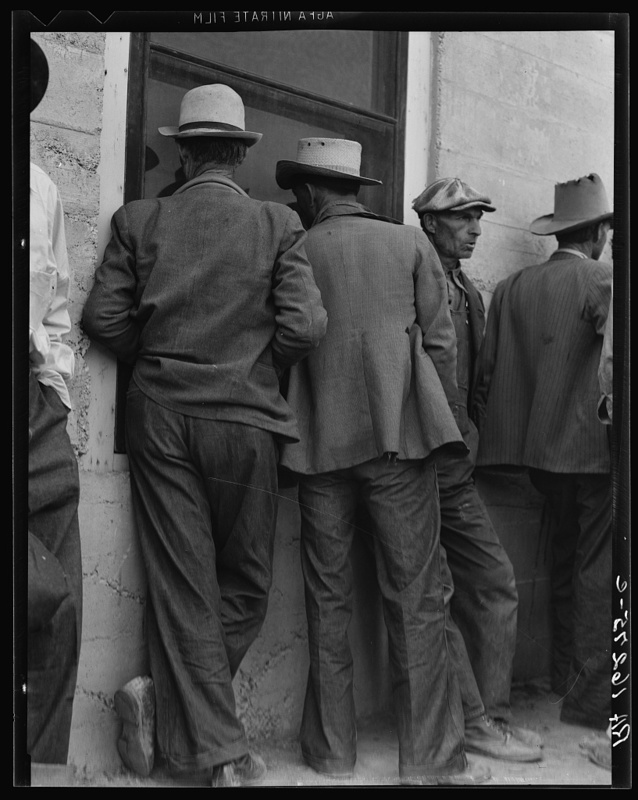 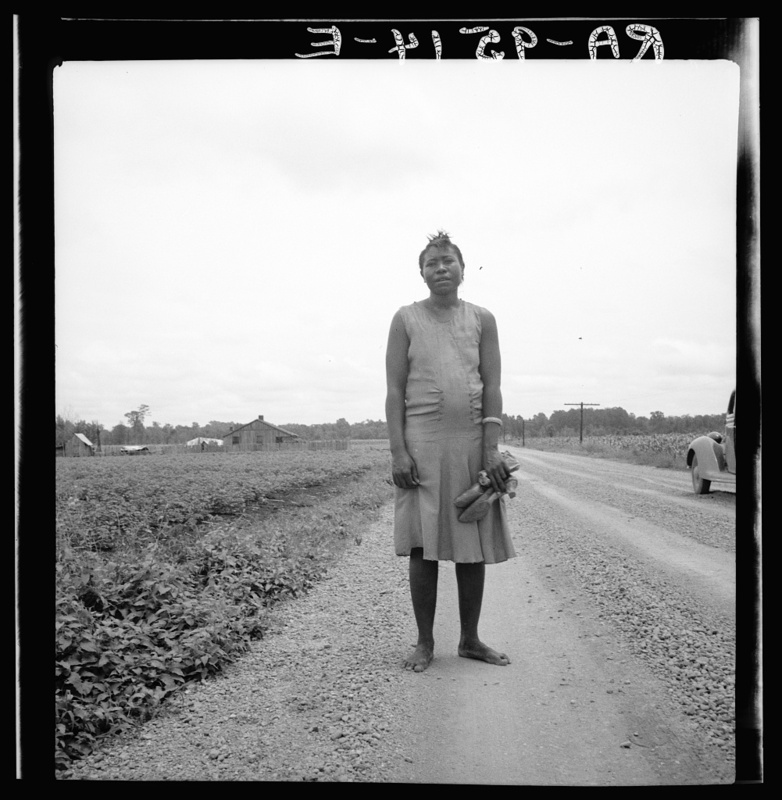 Posted in Documentary, Galleries, Masters and tagged 1930s, Alabama, Calipatria, Dorothea Lange, Gallery, Georgia, Imperial Valley, Mississippi Delta, Oklahoma, Portrait, portrait galleries, Poverty, sharecropper, Social Critique, Social Justice, Vintage Galleries.